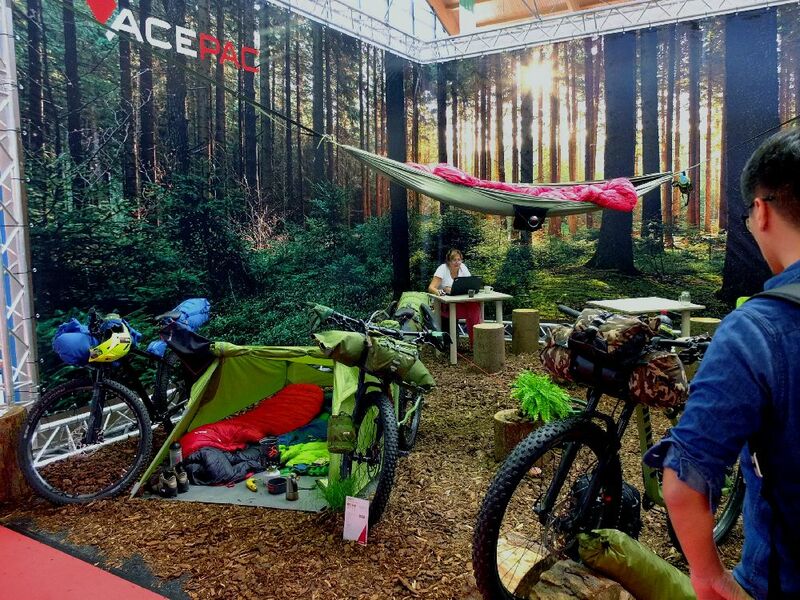 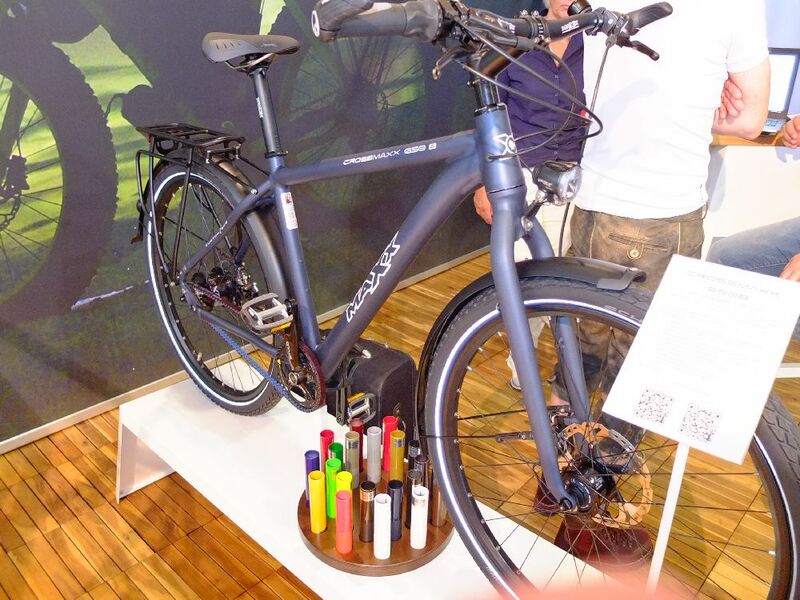 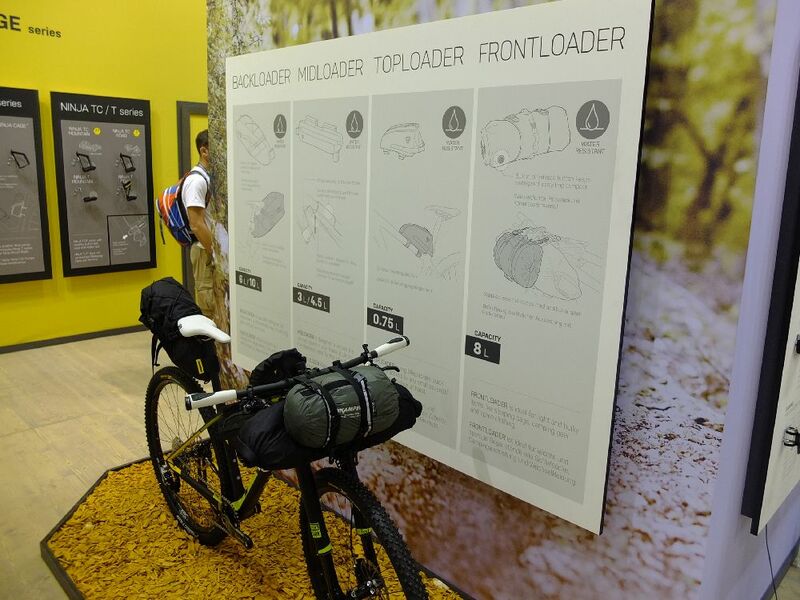 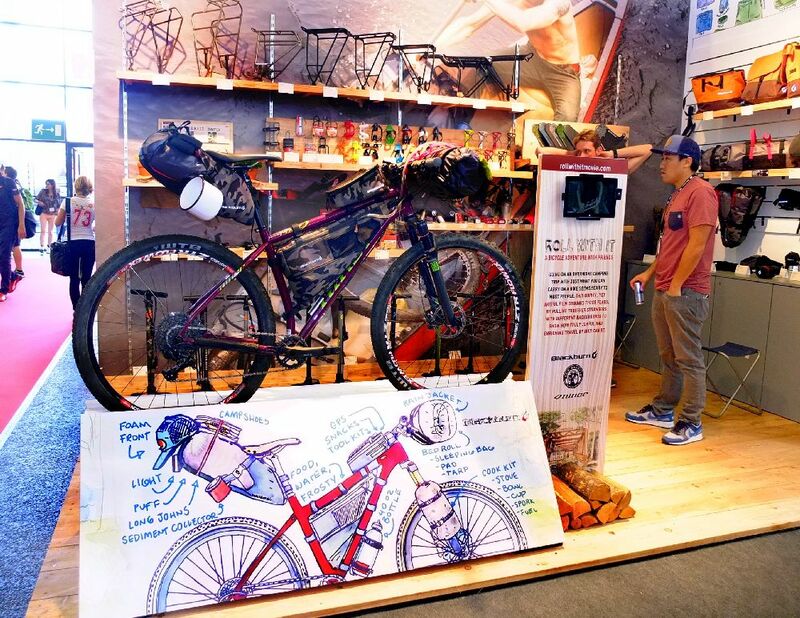 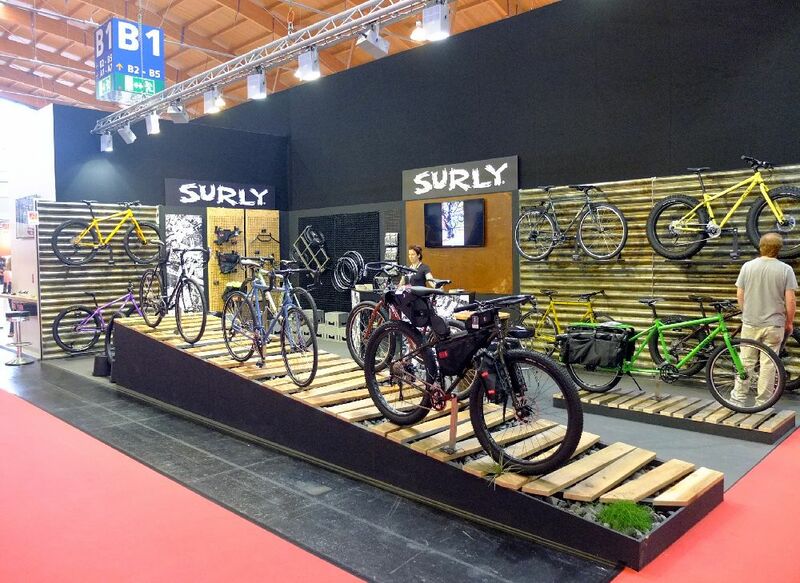 It’s that time of the year again when Eurobike (the biggest bike tradeshow in the world) is over and we get to take a closer look at the bike touring, bikepacking and adventure gear and innovation from the show. 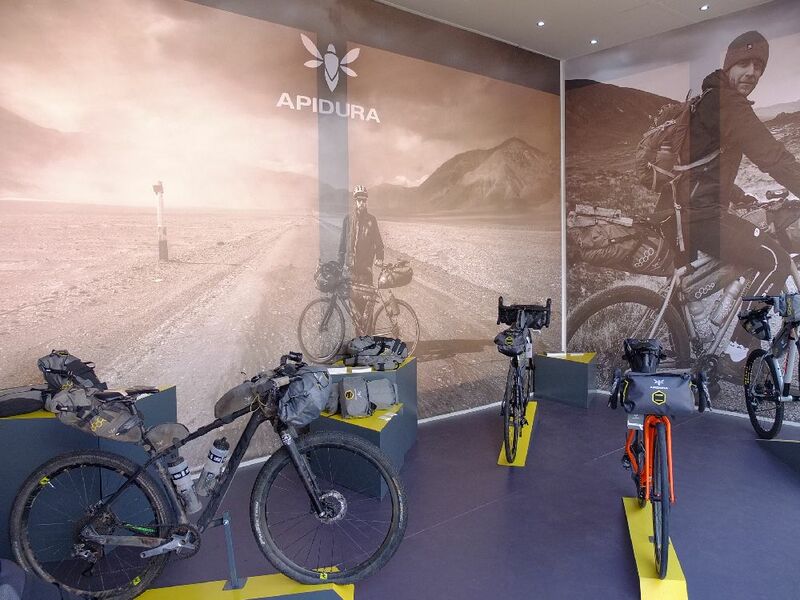 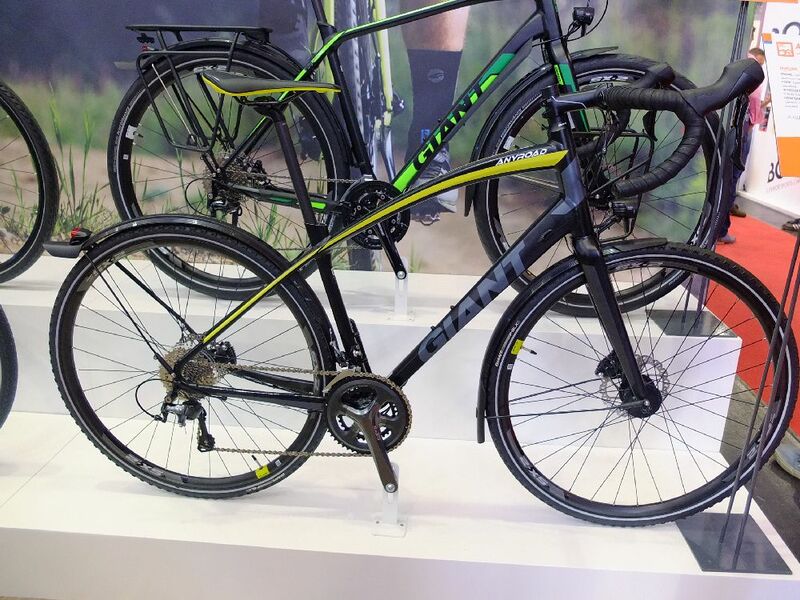 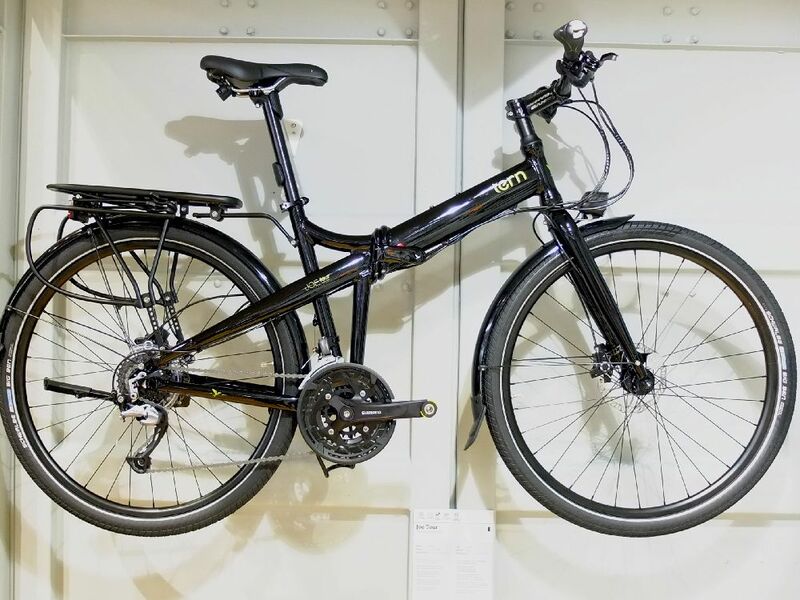 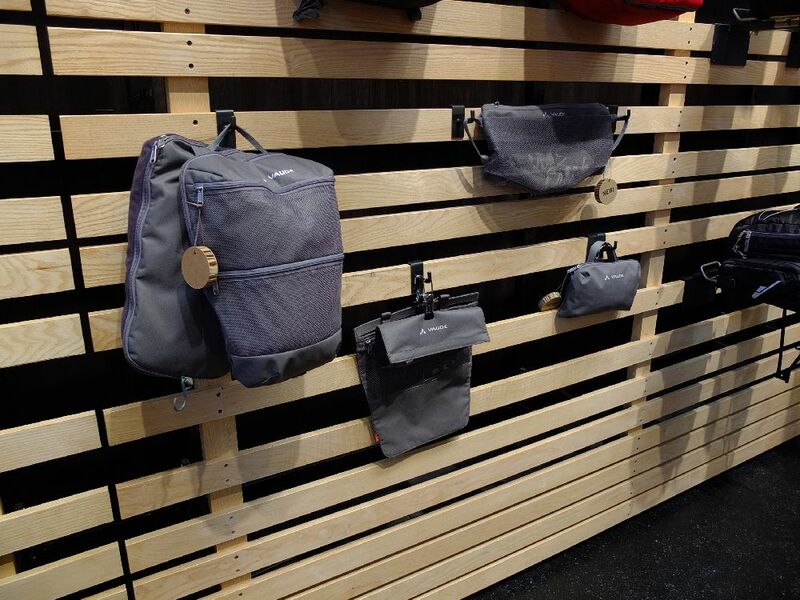 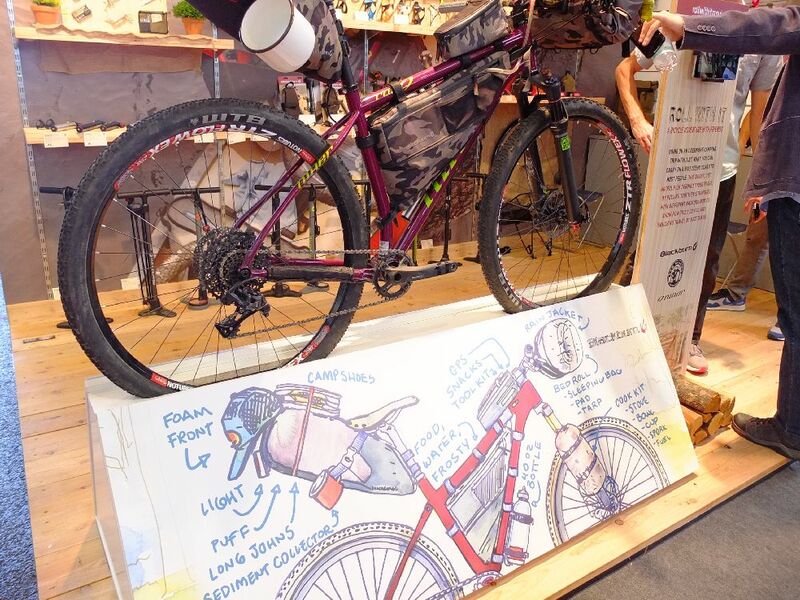 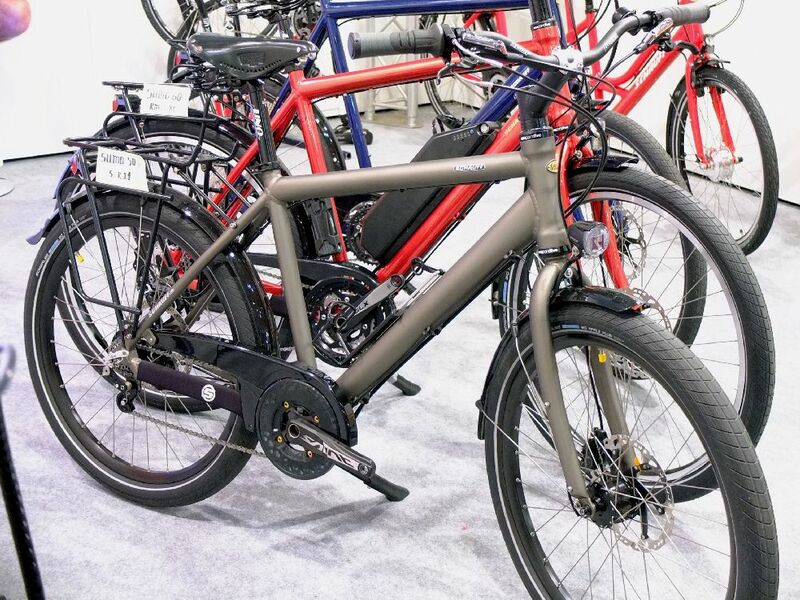 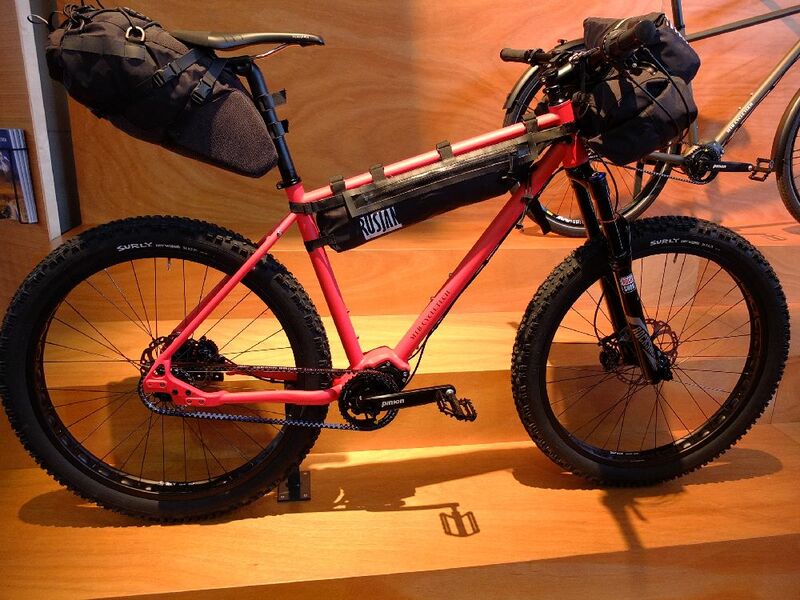 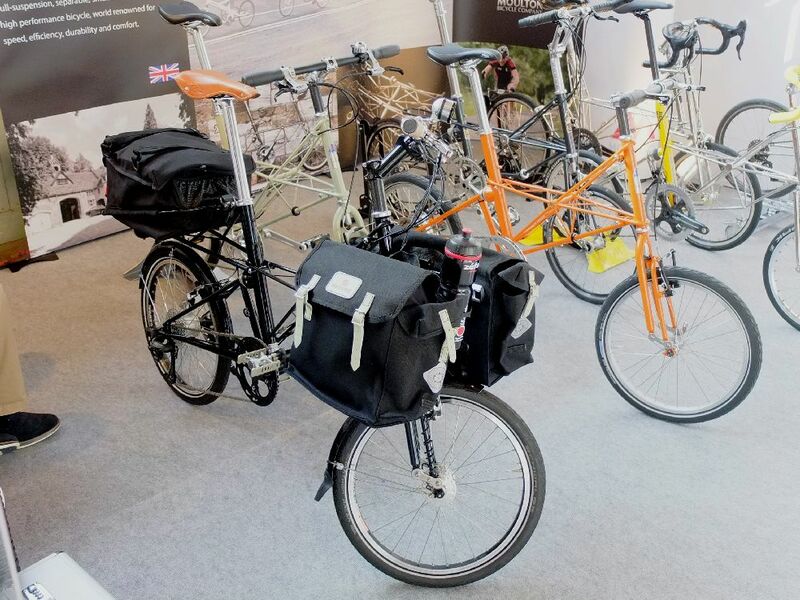 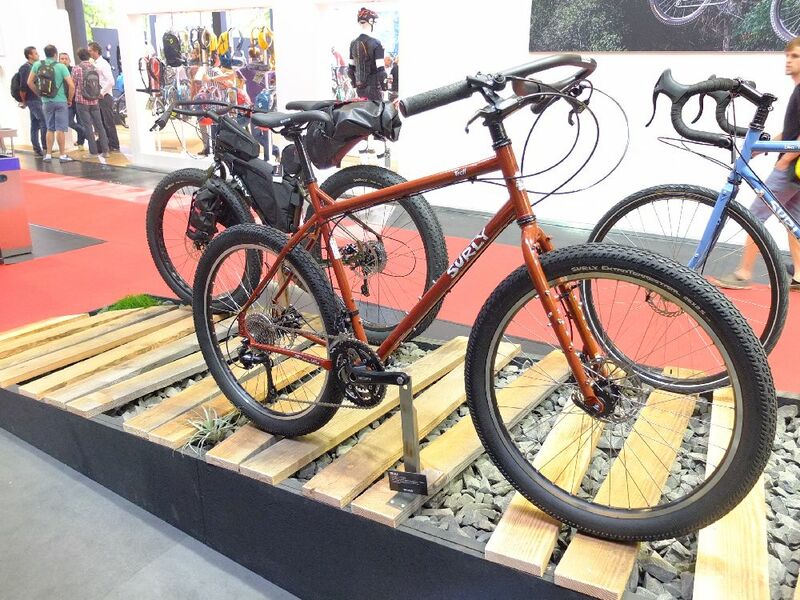 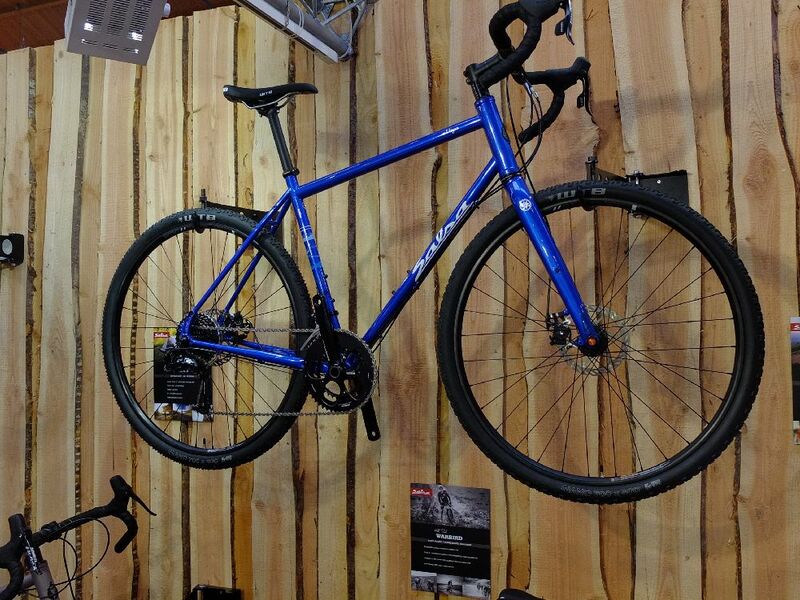 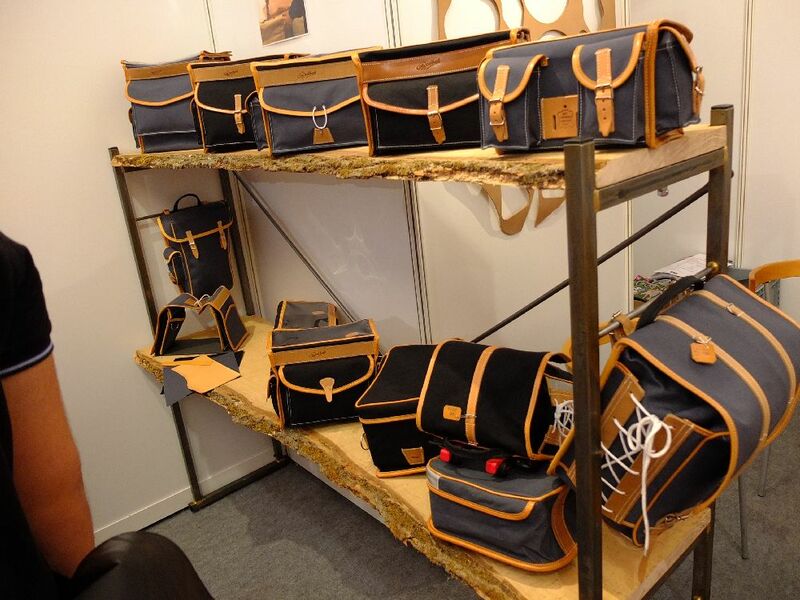 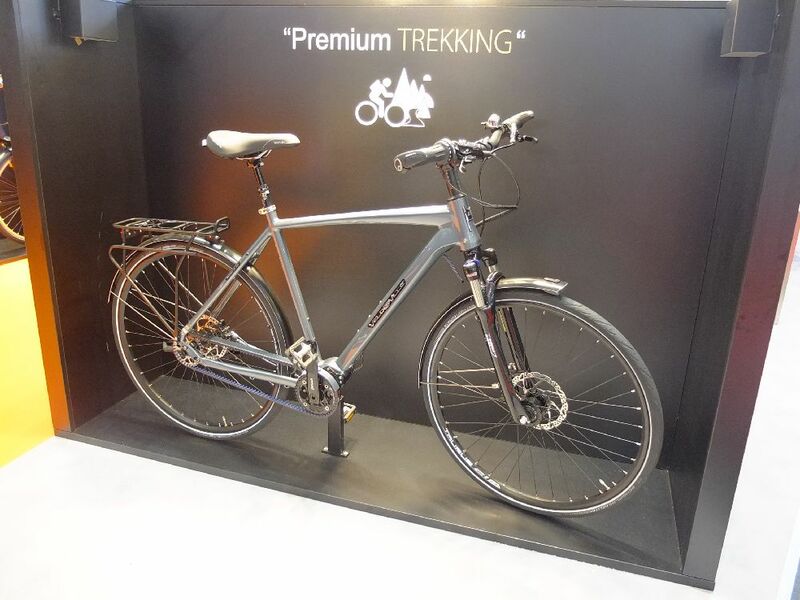 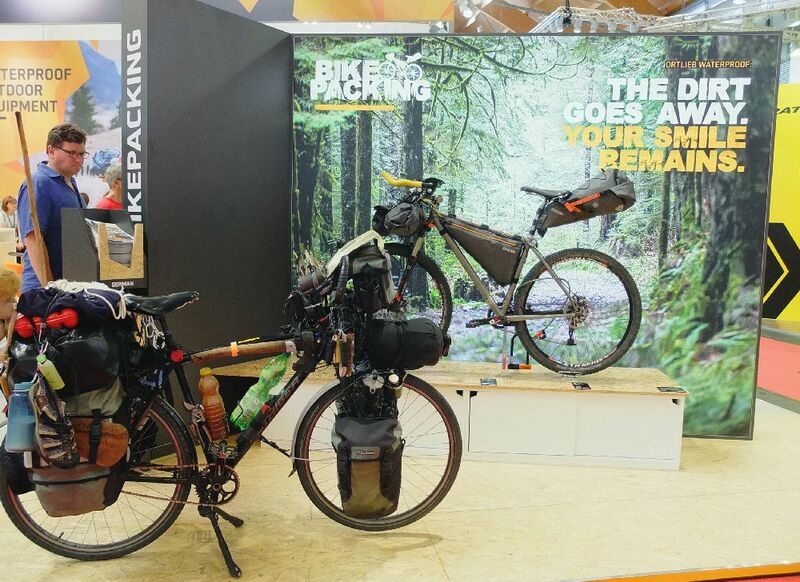 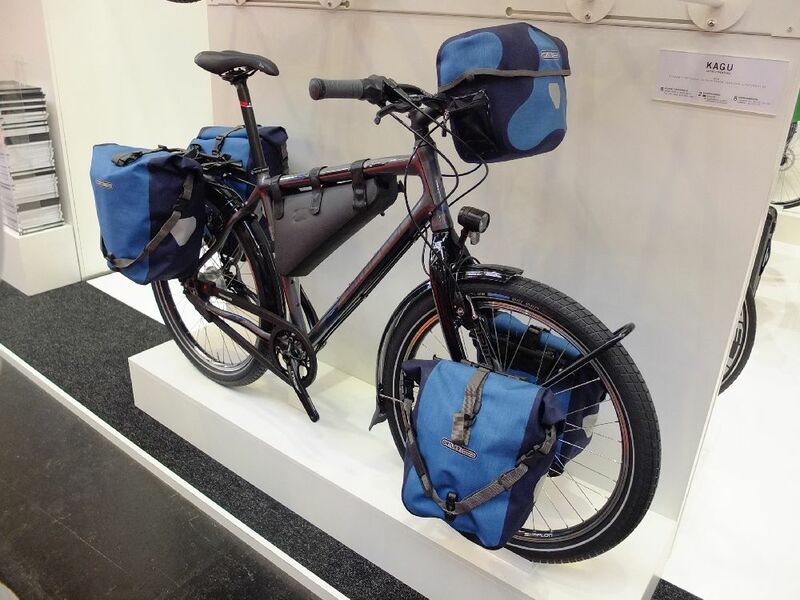 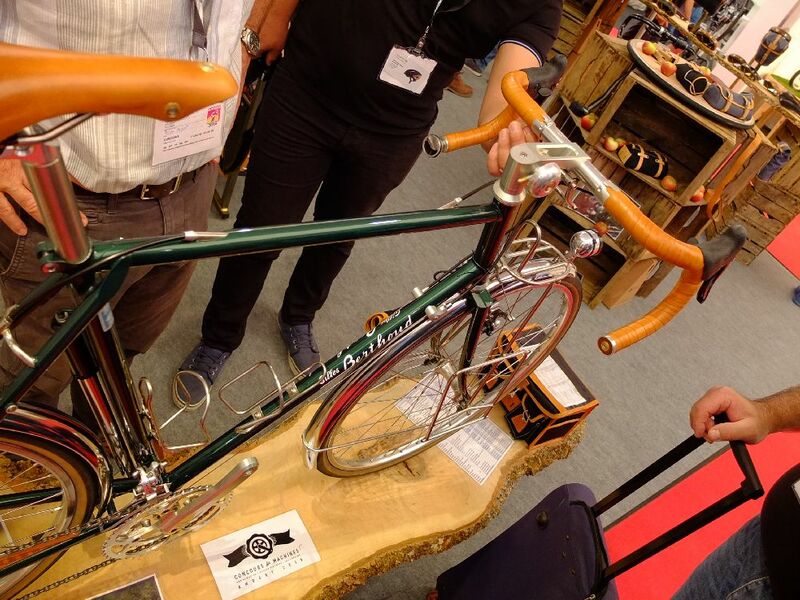 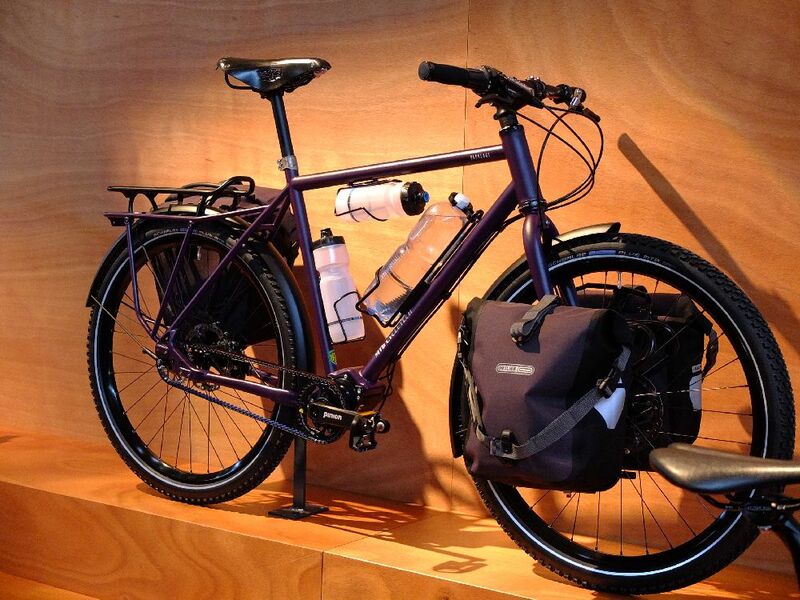 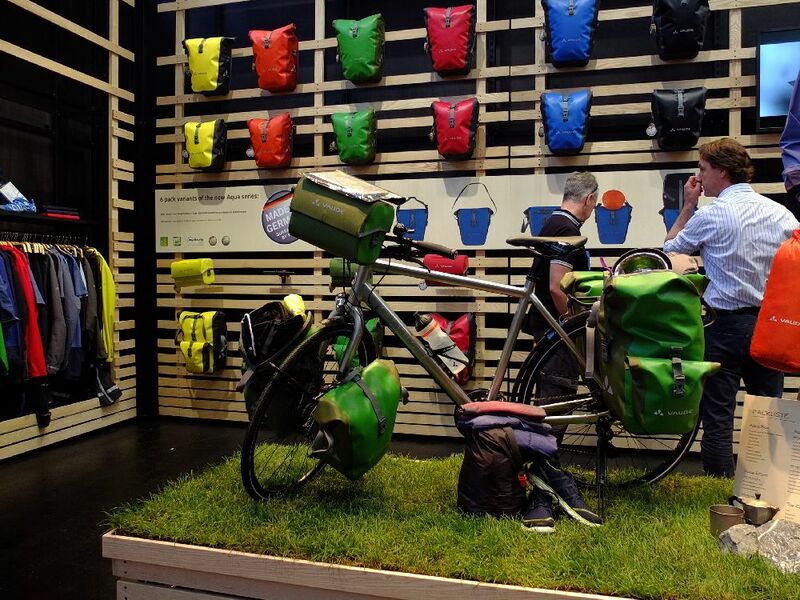 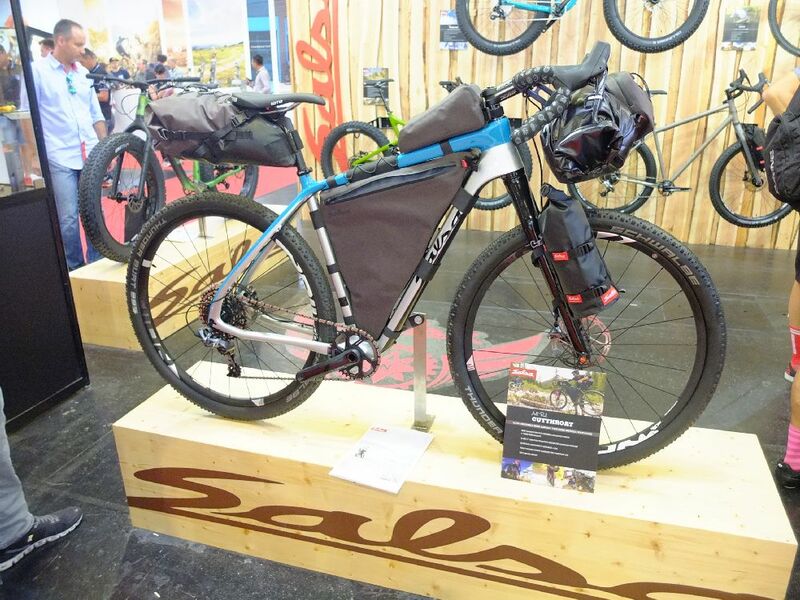 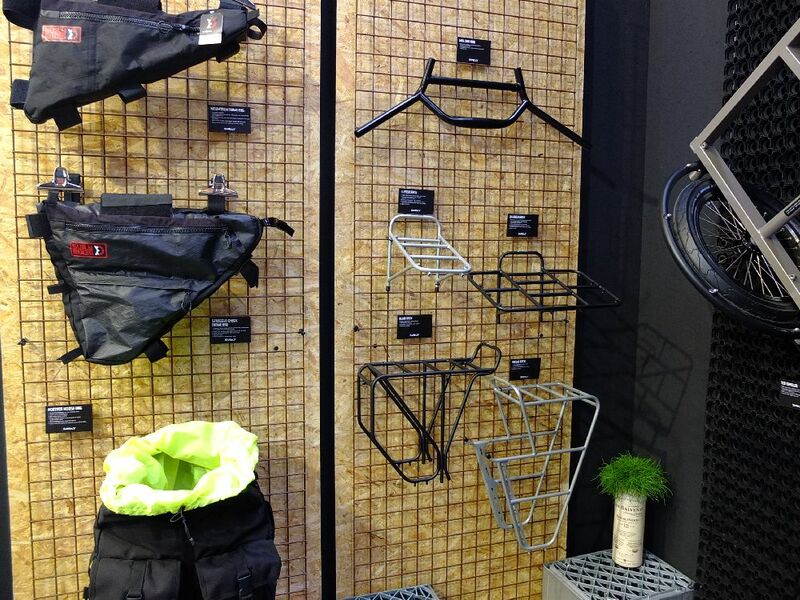 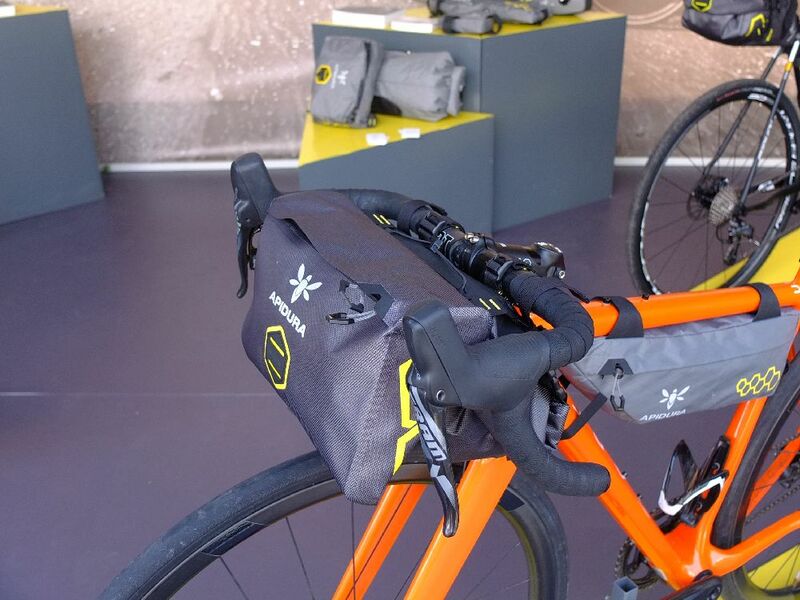 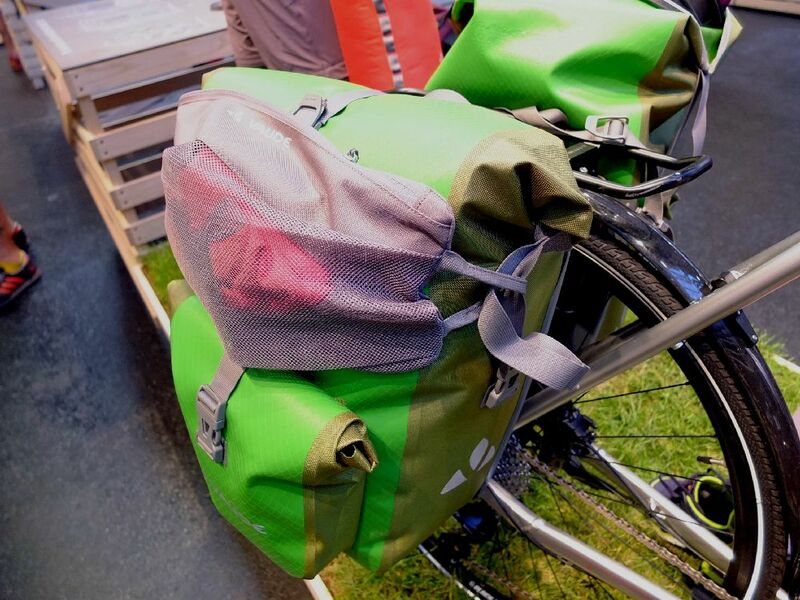 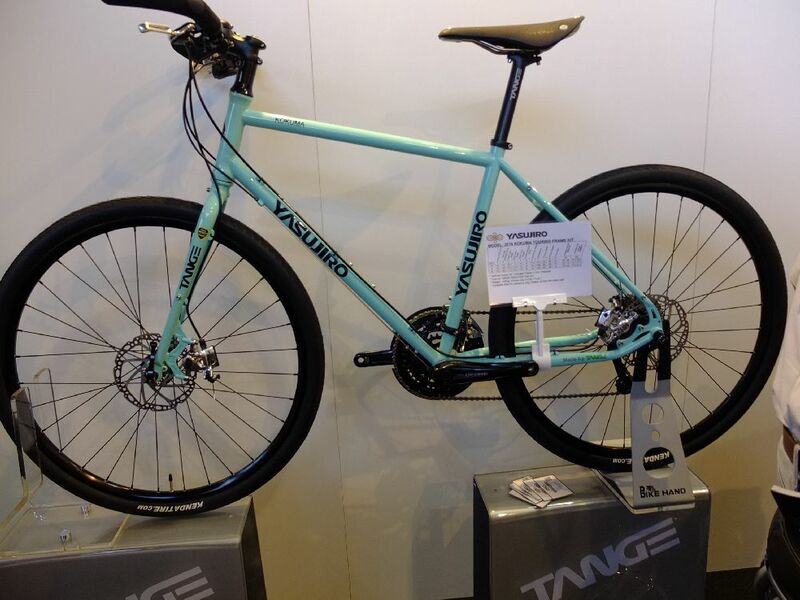 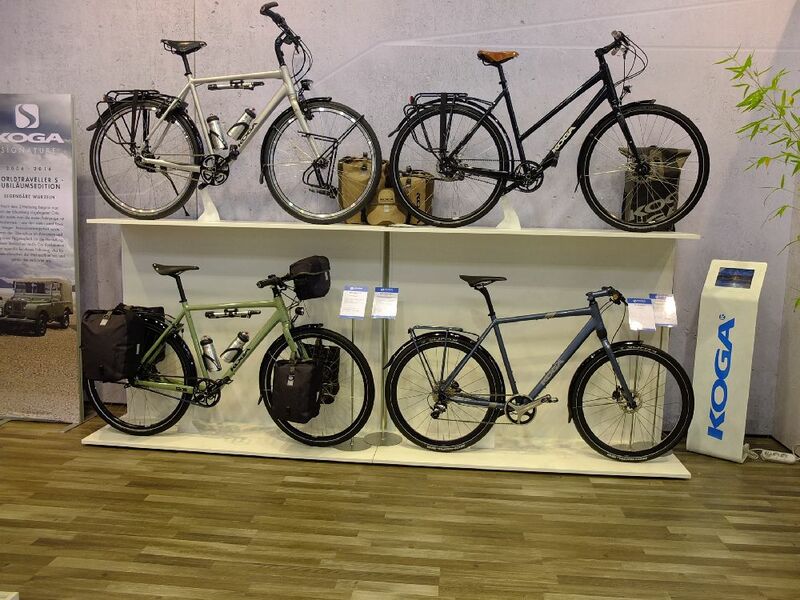 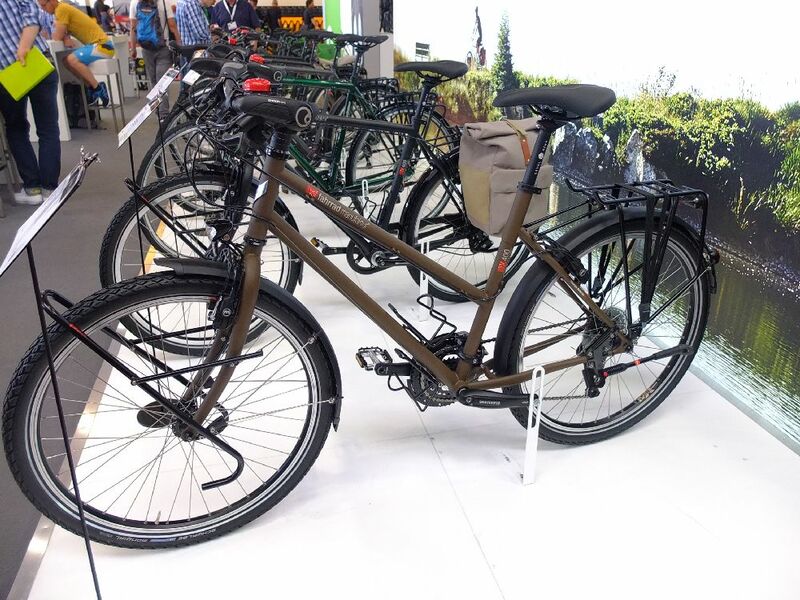 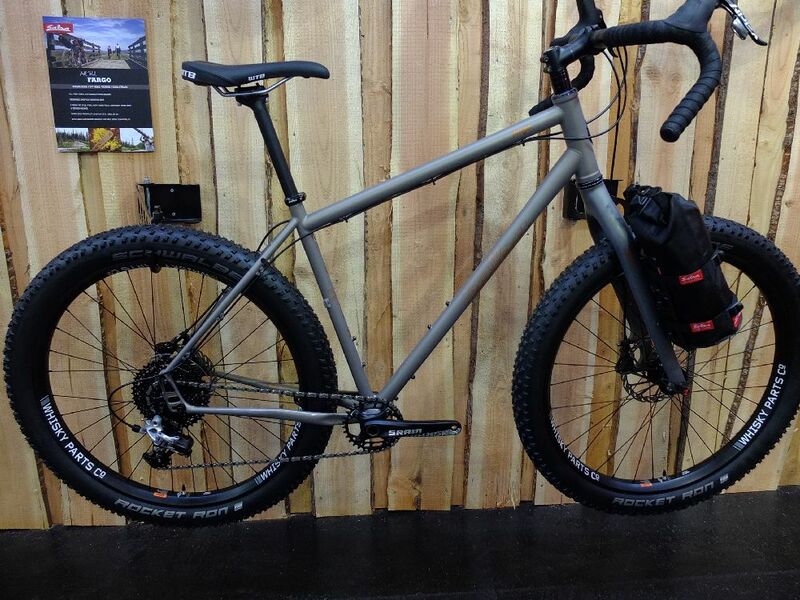 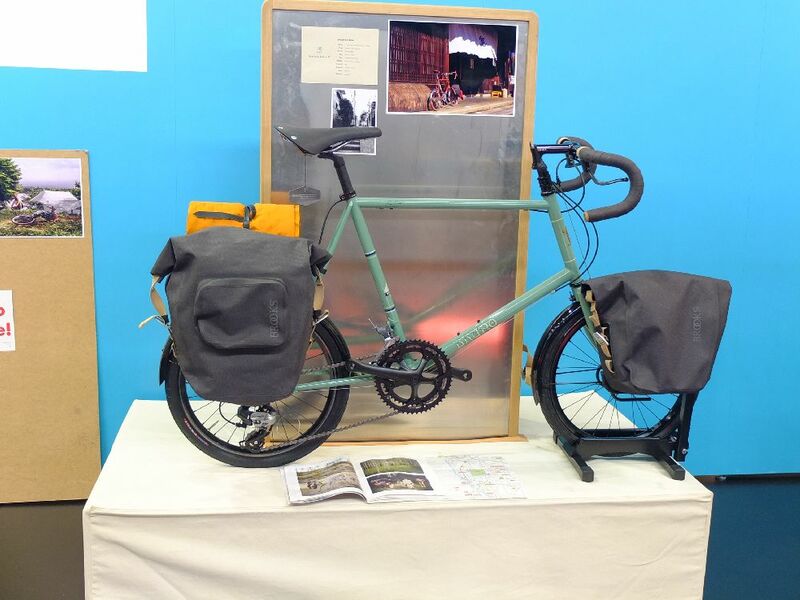 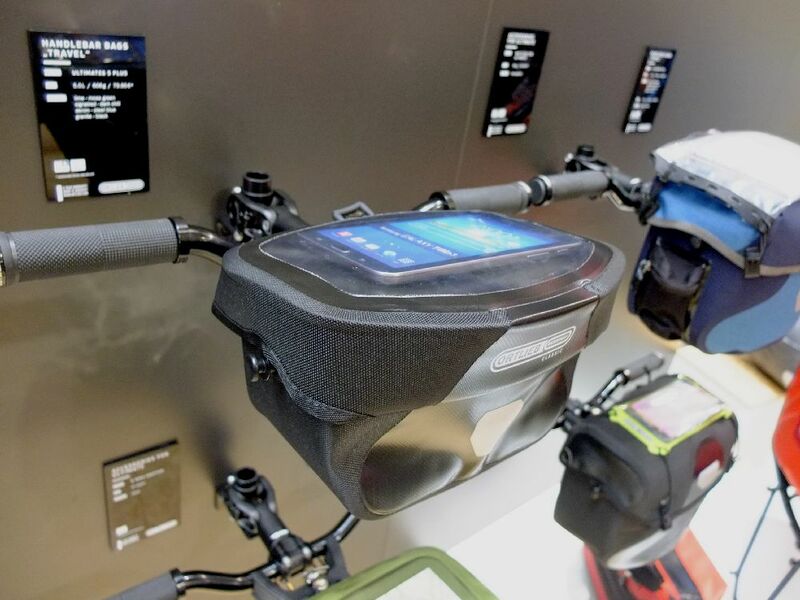 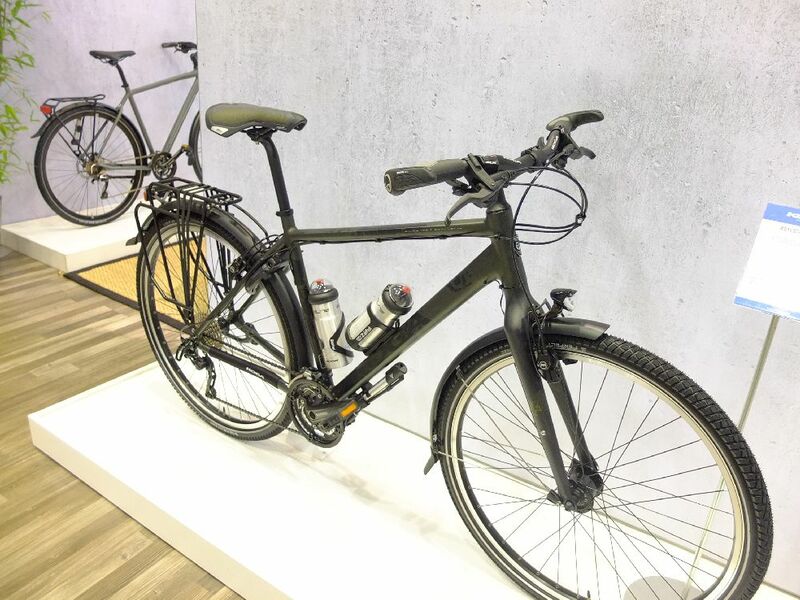 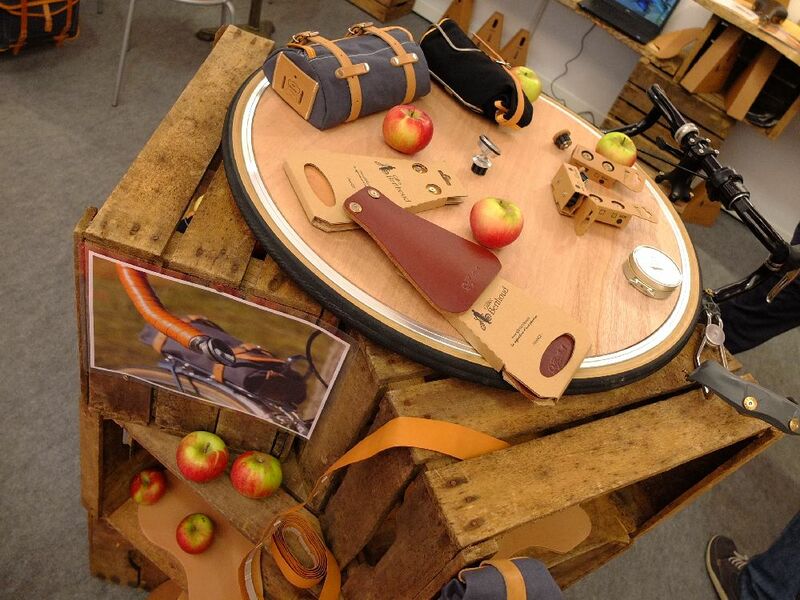 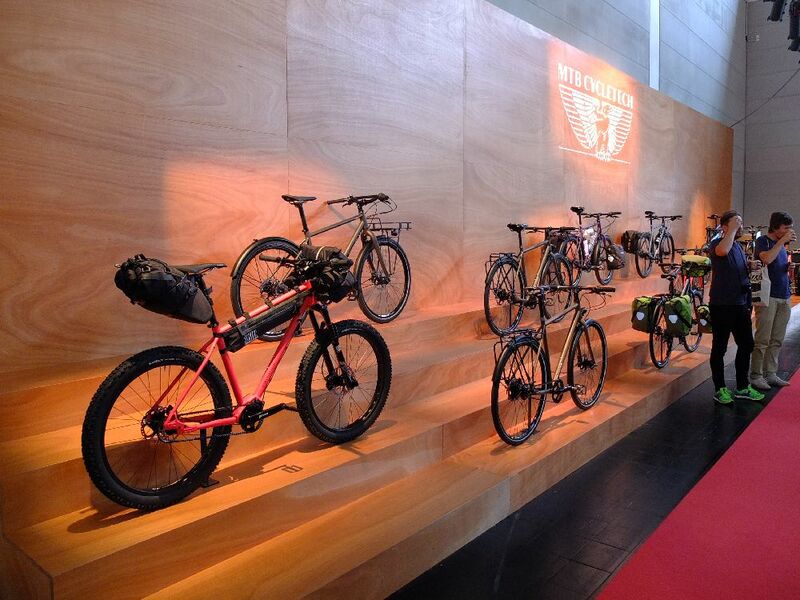 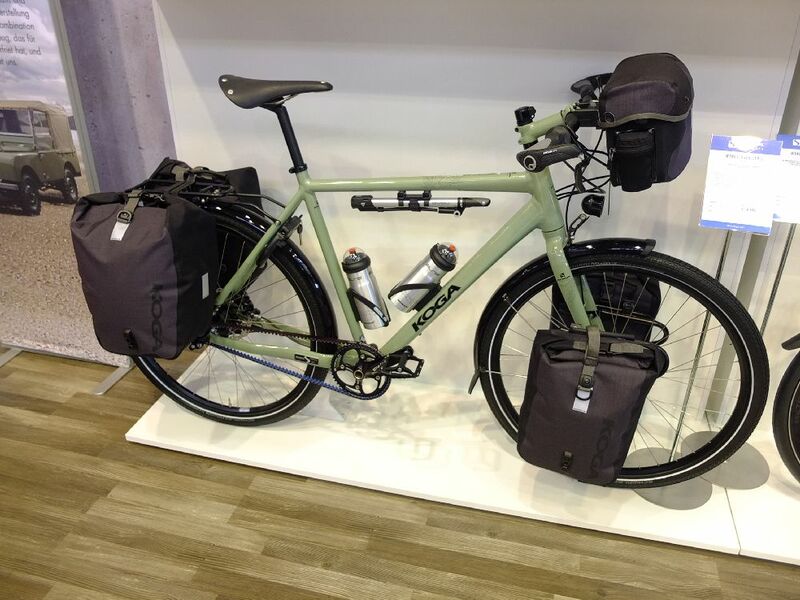 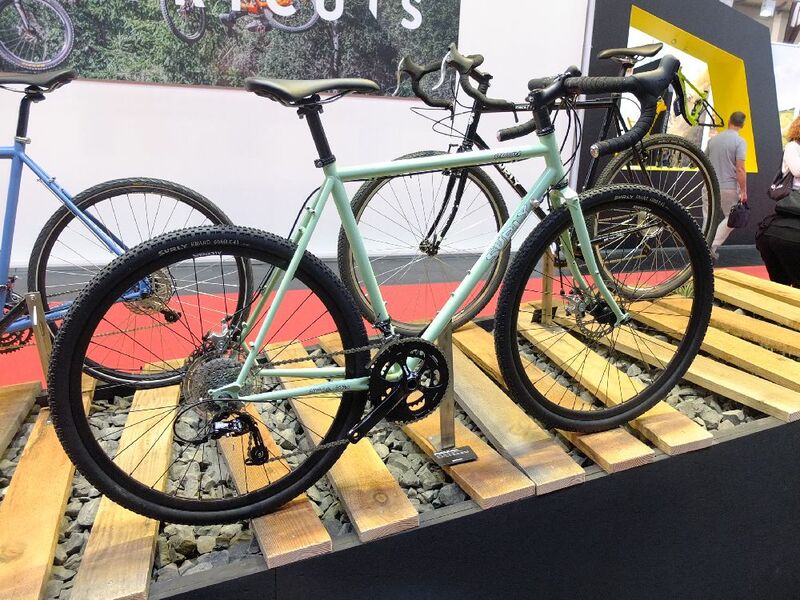 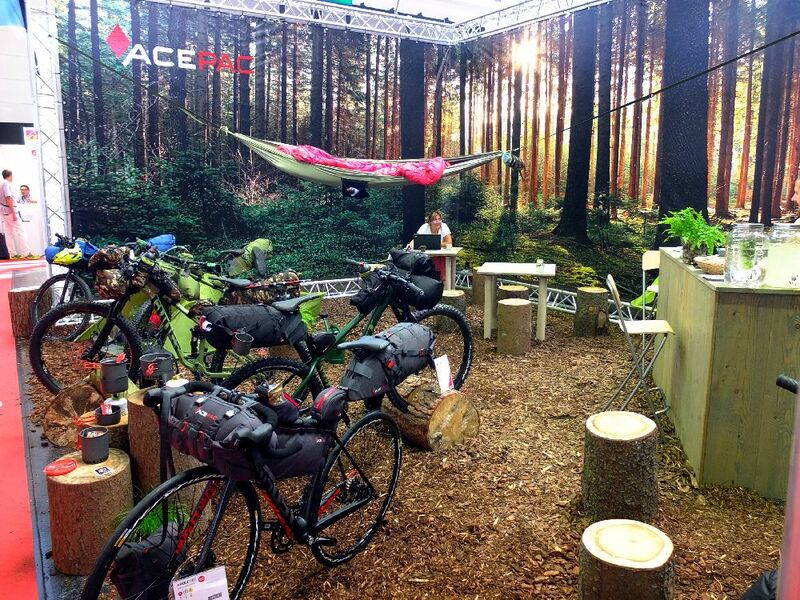 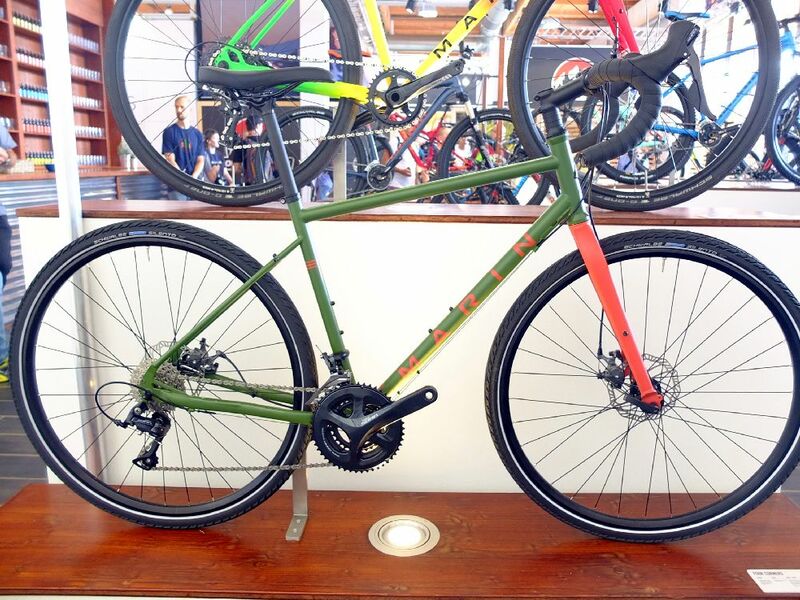 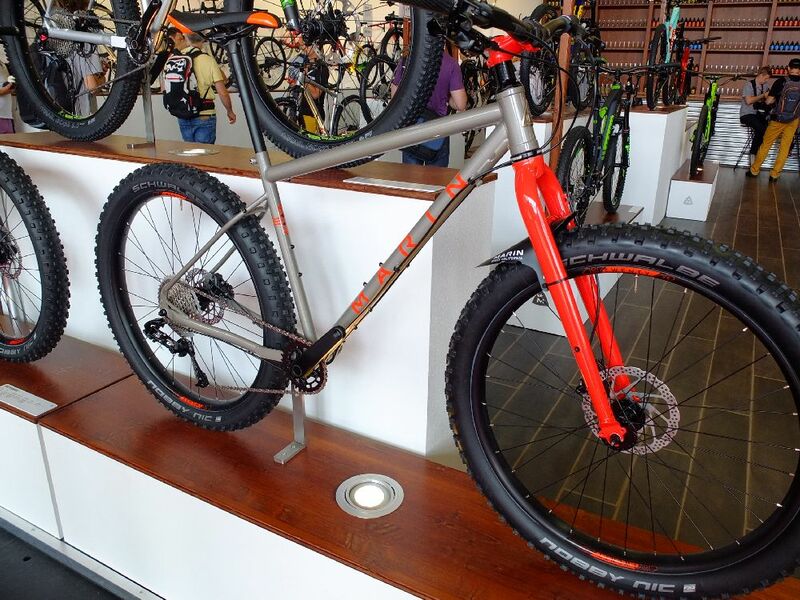 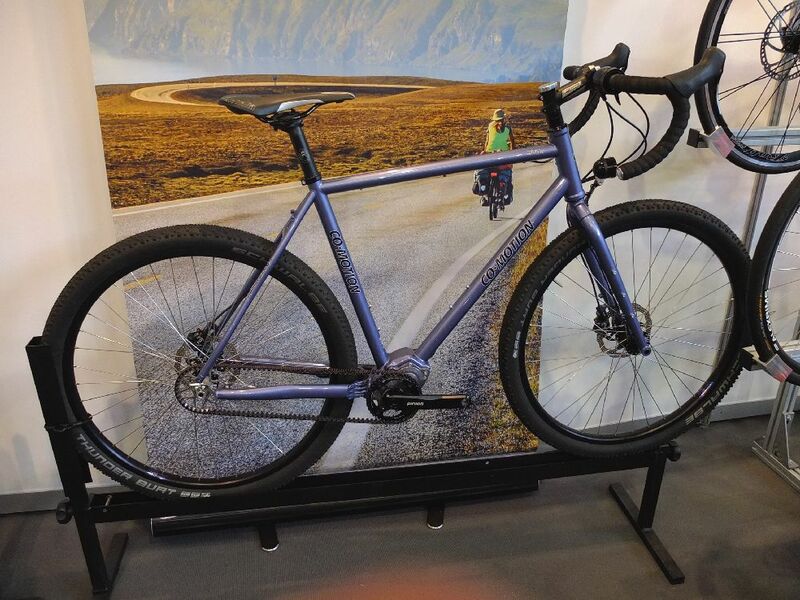 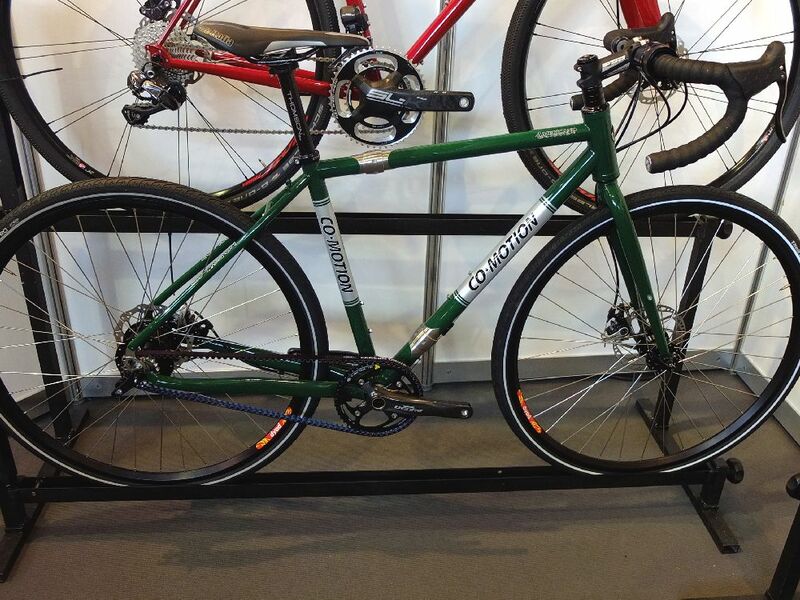 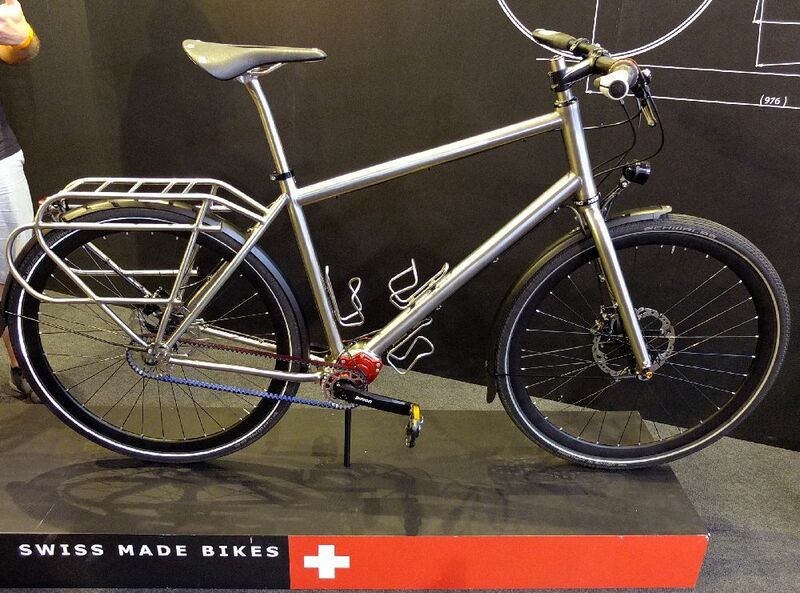 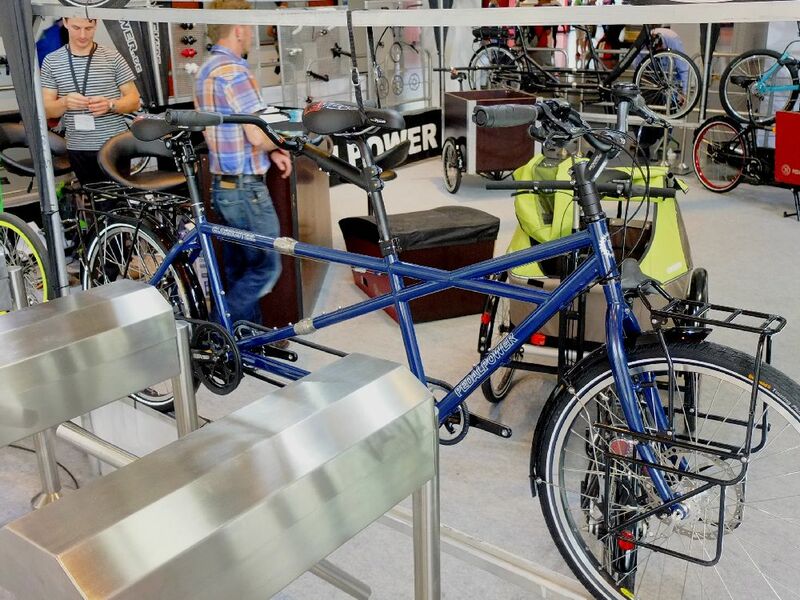 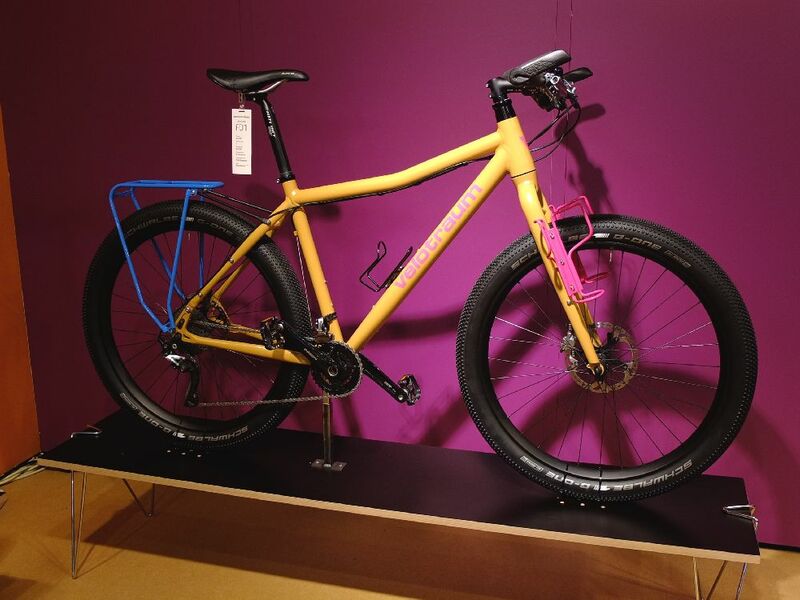 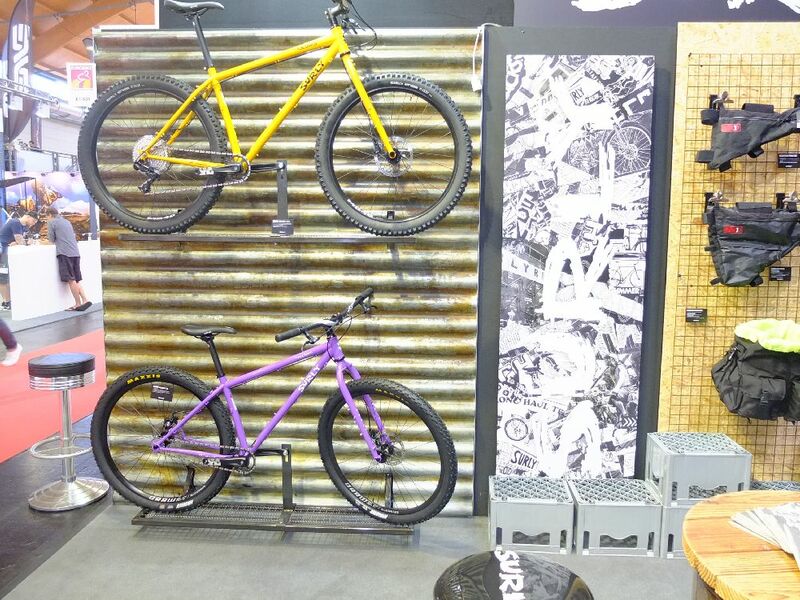 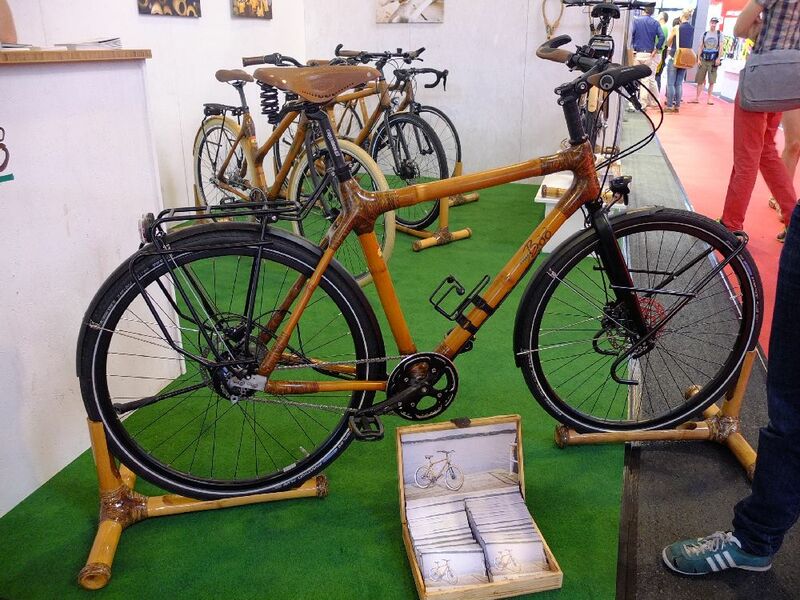 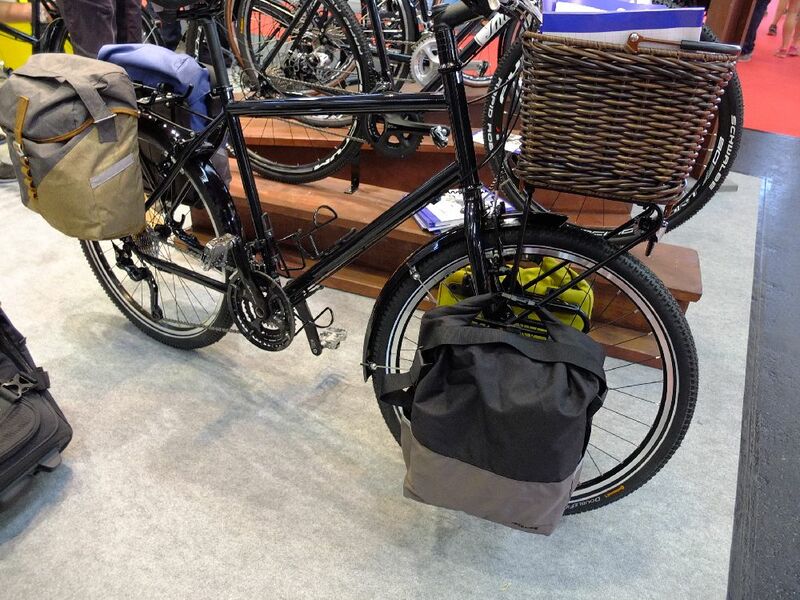 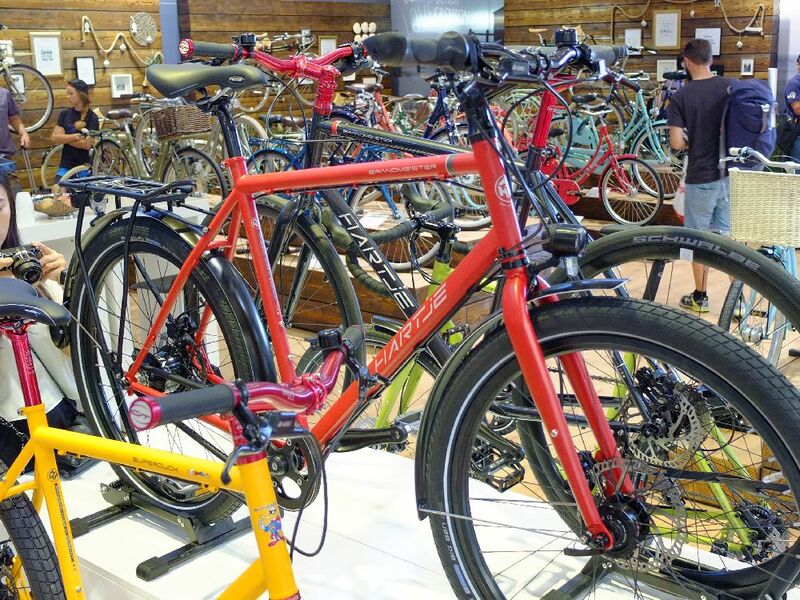 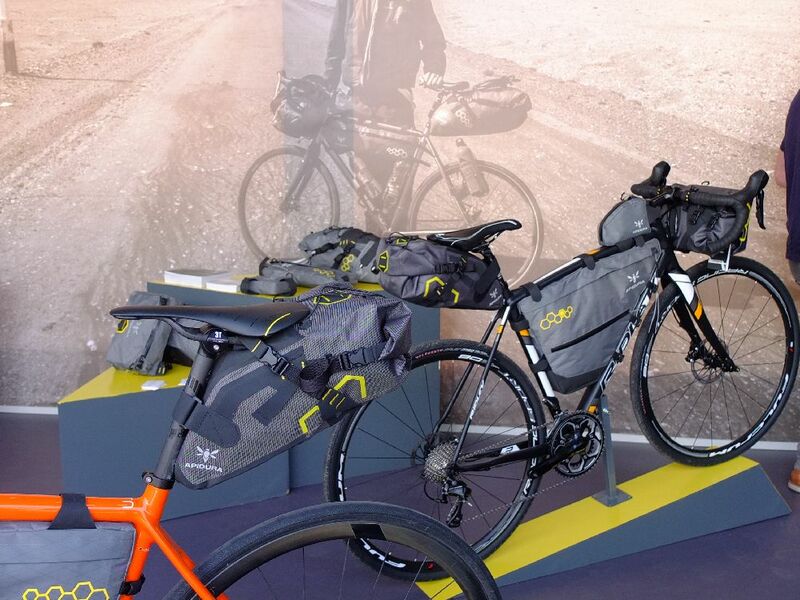 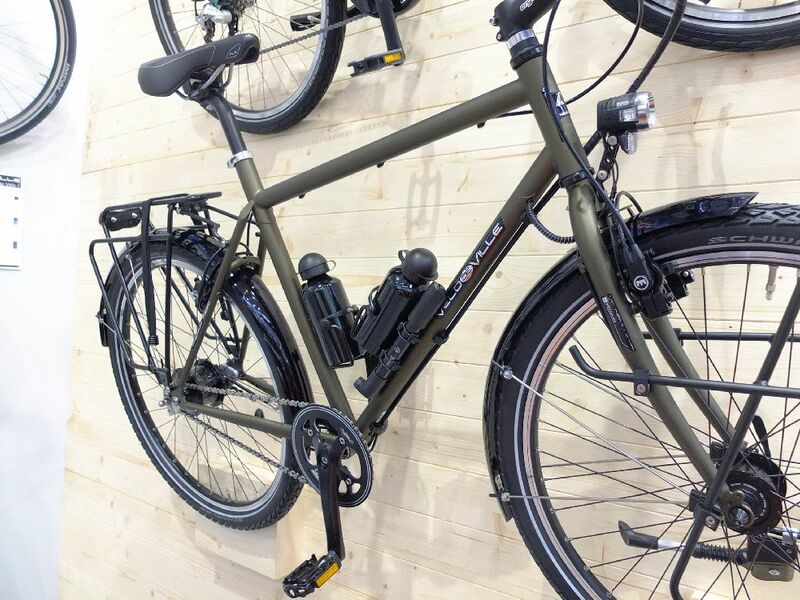 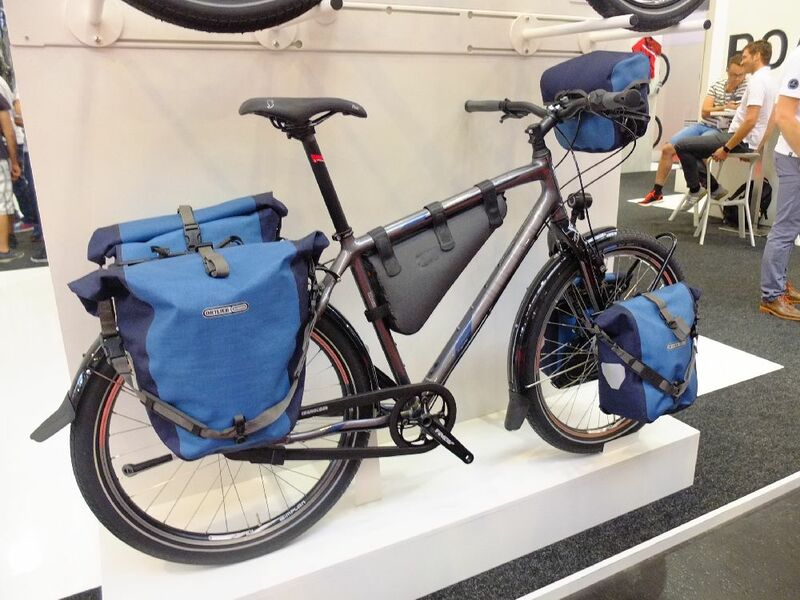 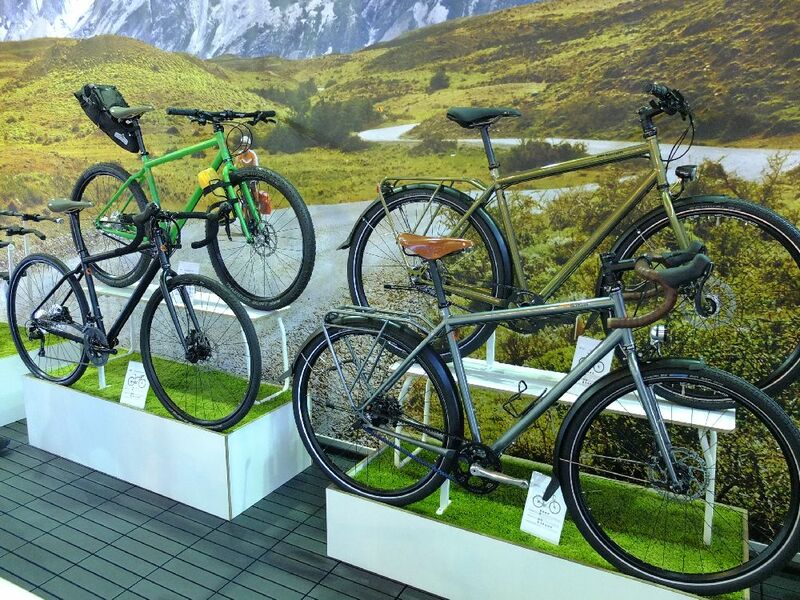 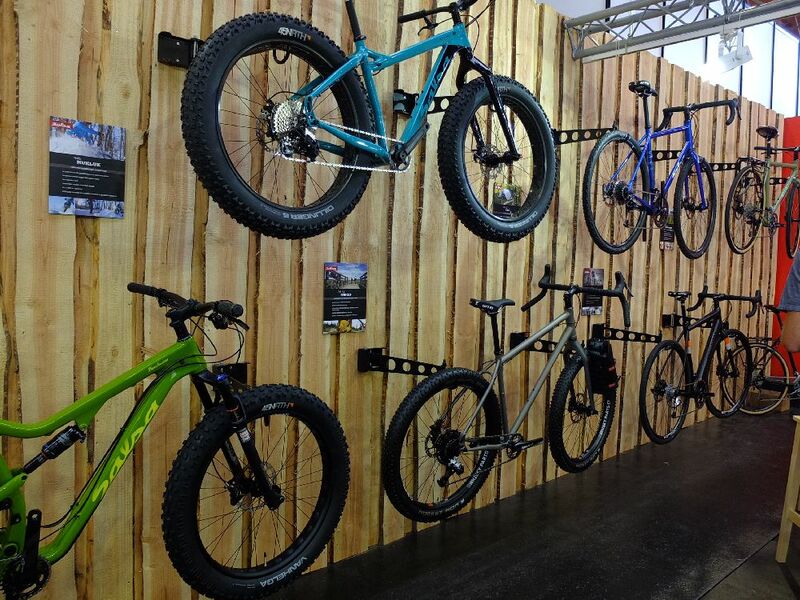 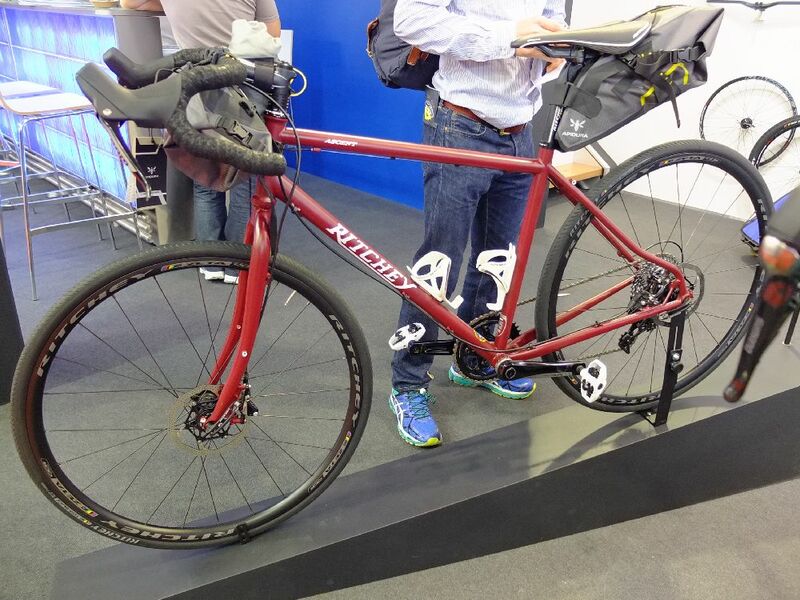 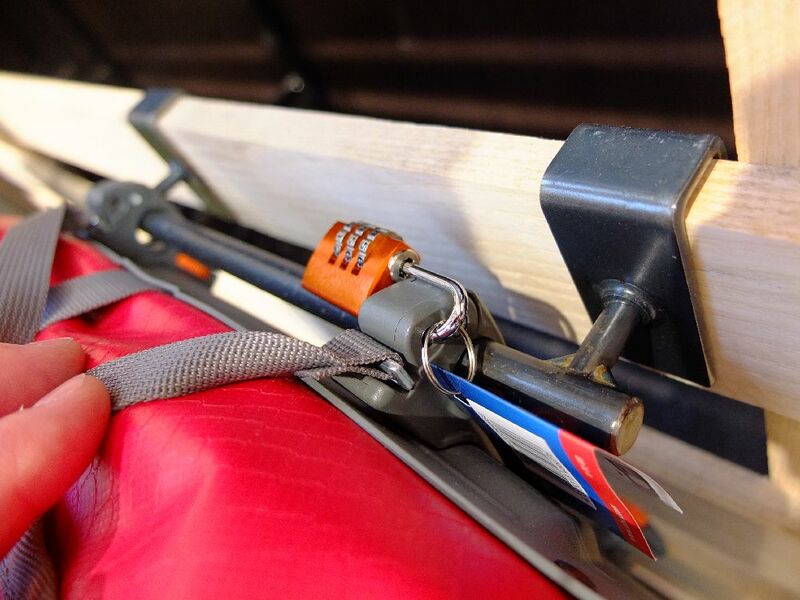 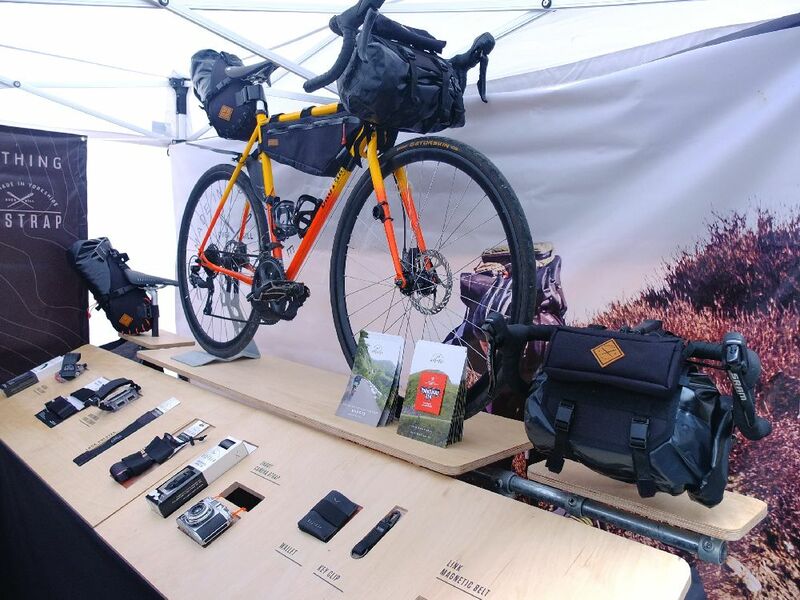 Bikepacking bags have continued to become more prevalent at the show this year, as have off-road adventure bikes and Pinion gearbox touring bikes. 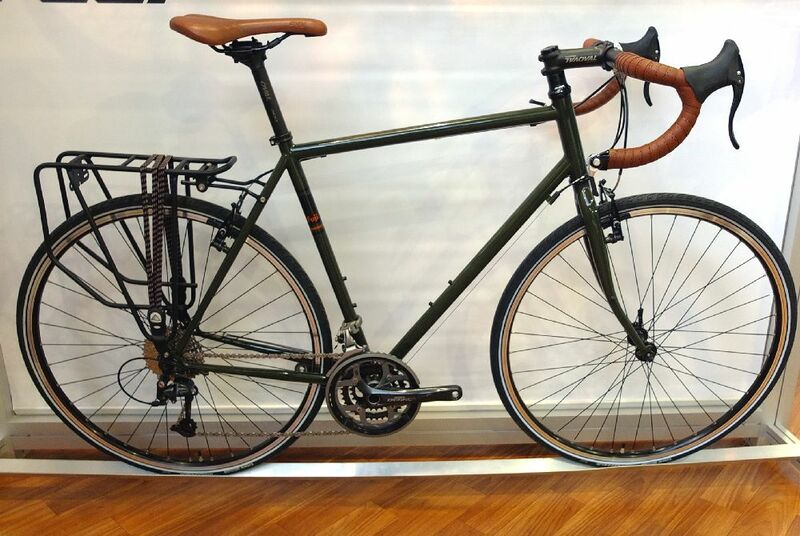 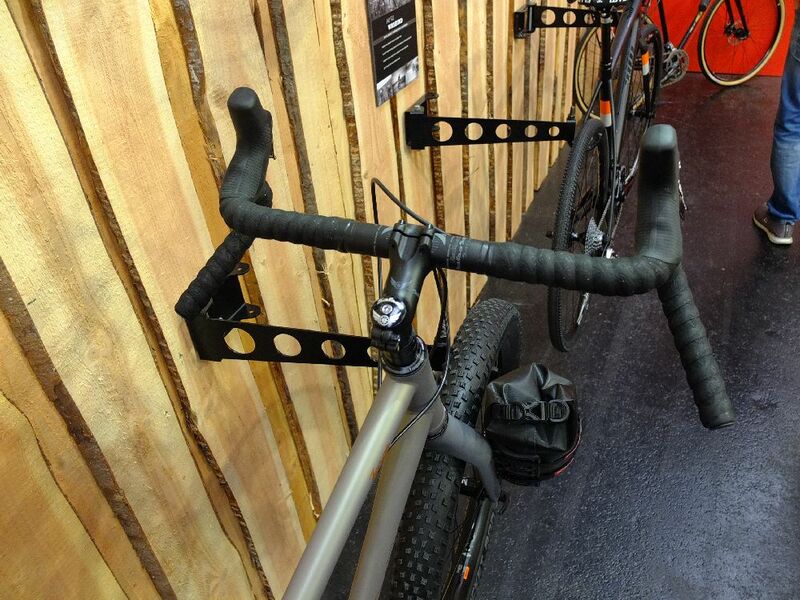 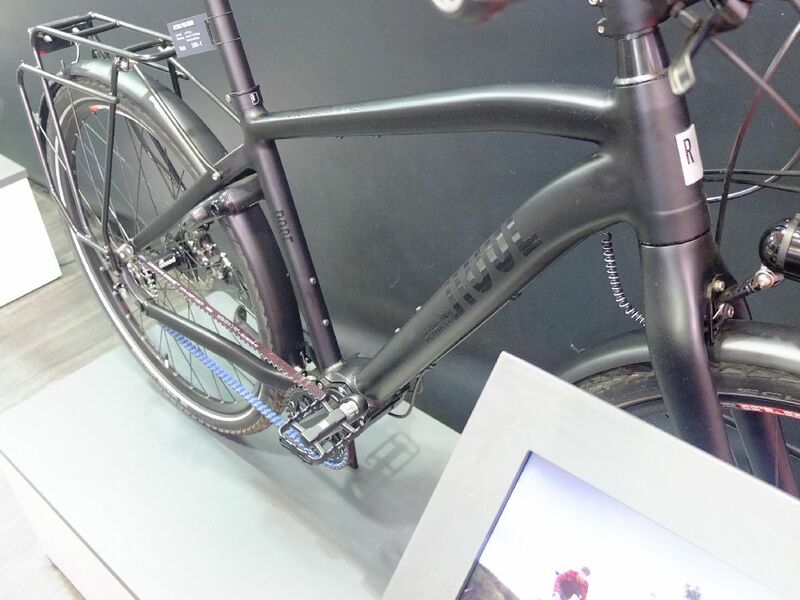 There’s a carbon fibre touring bike here in the mix, and you should take a closer look at the new Surly alt handlebars. 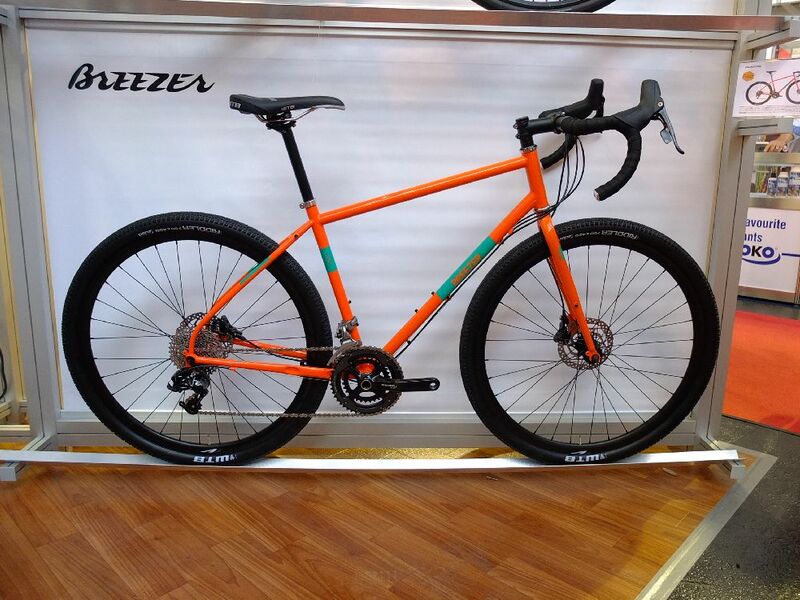 A special thanks to Franz from Velologie for running around and taking all of these great photos. 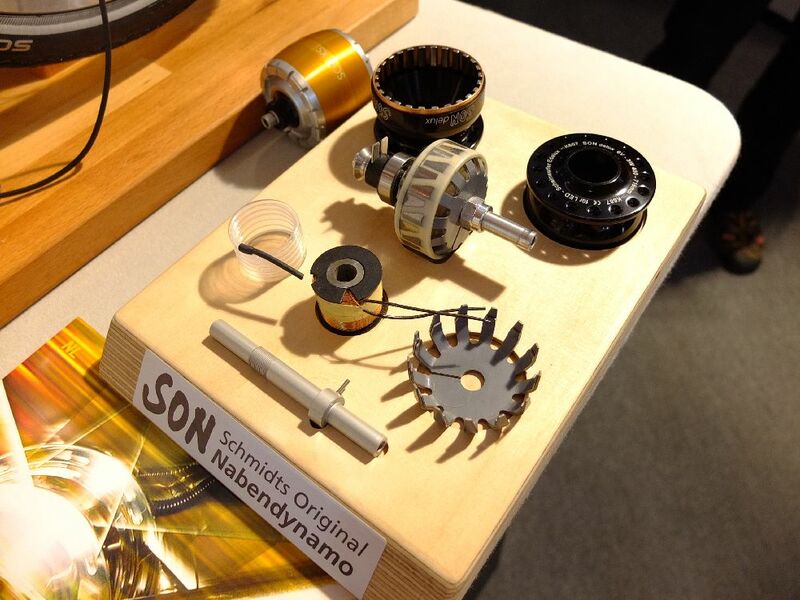 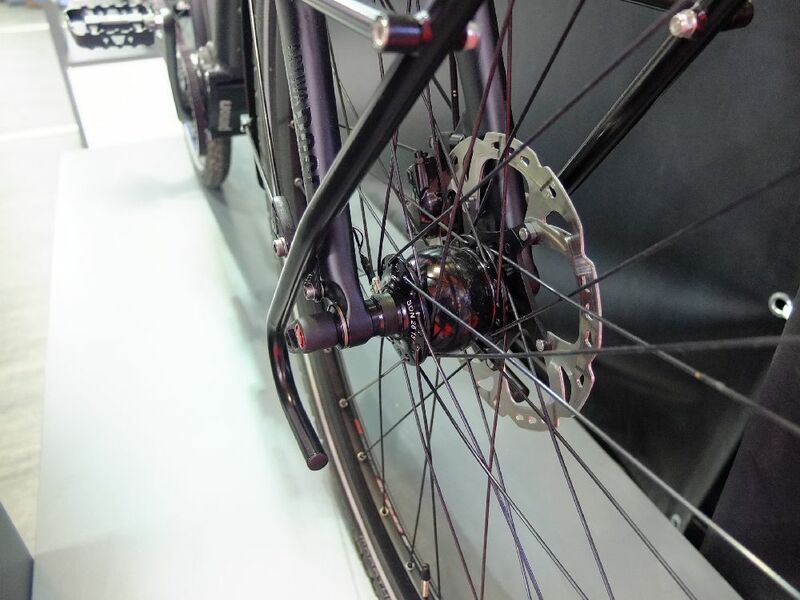 The SP dynamo hubs are a popular lower-cost alternative to Schmidt. 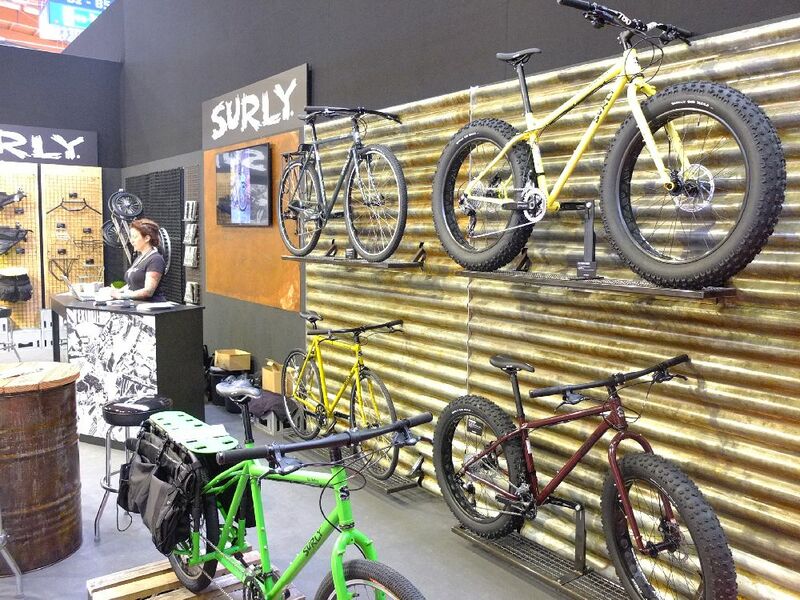 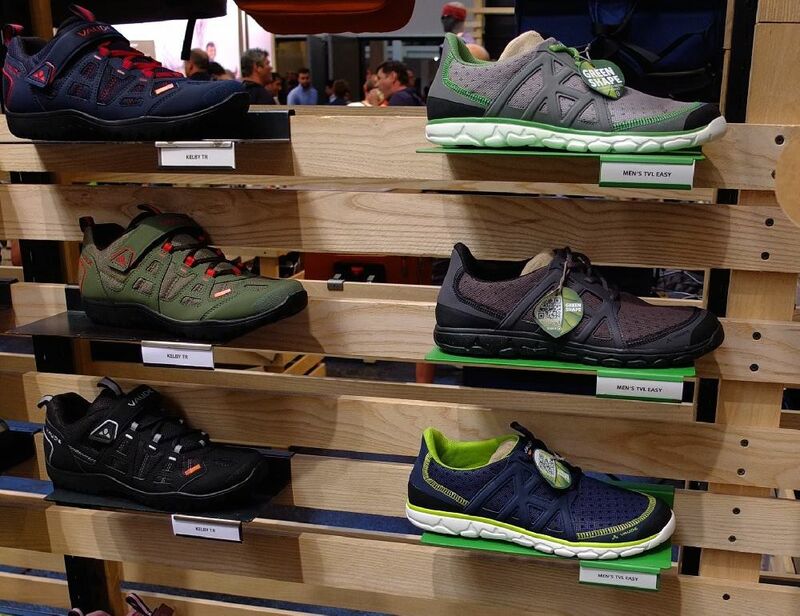 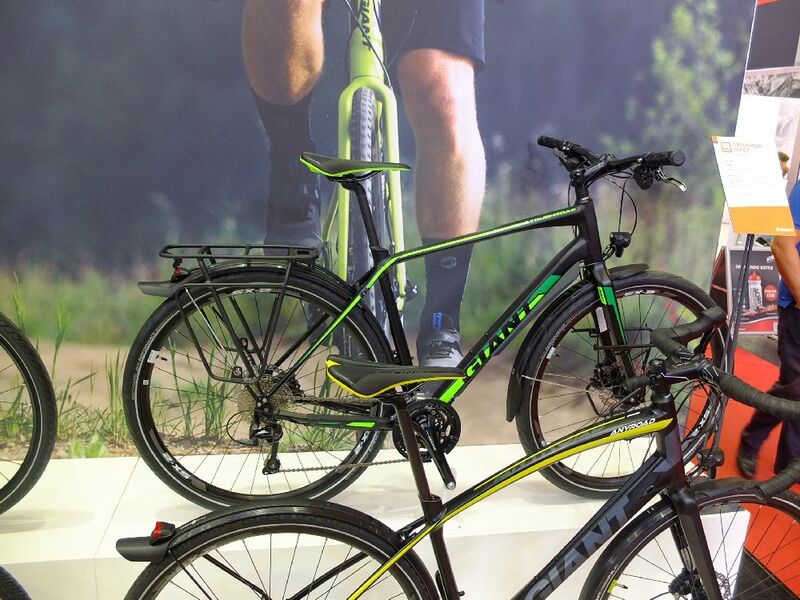 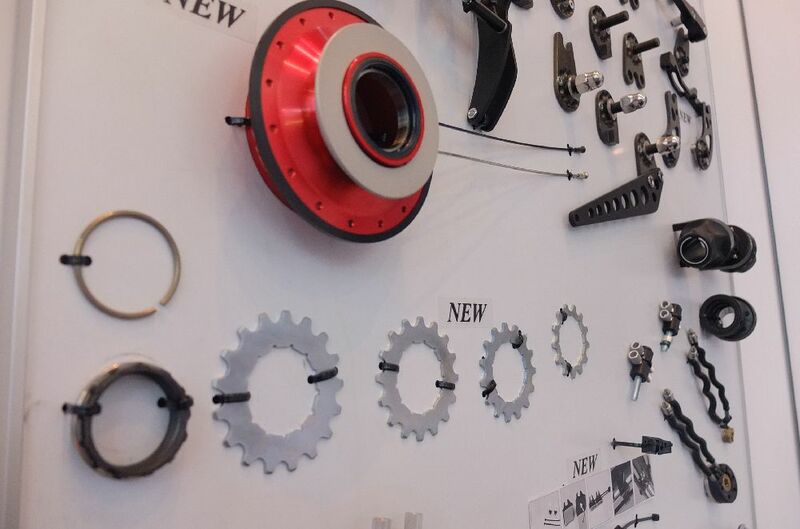 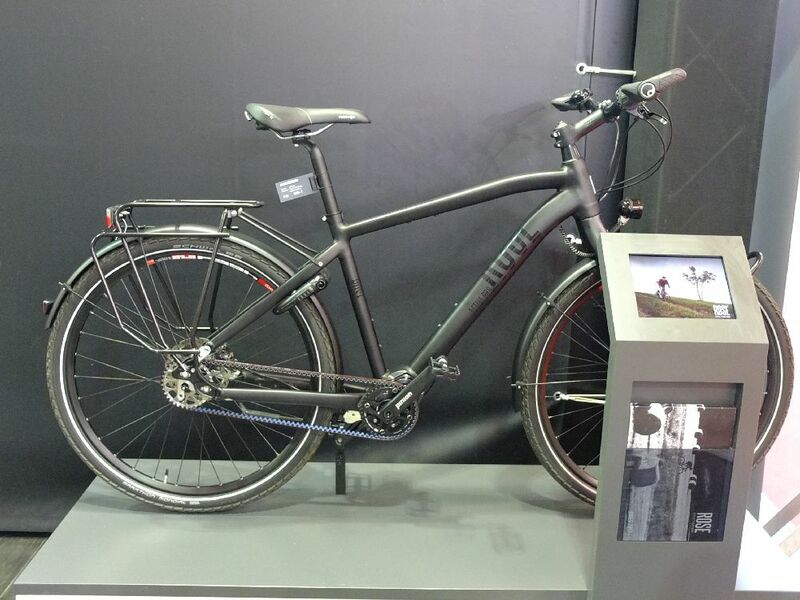 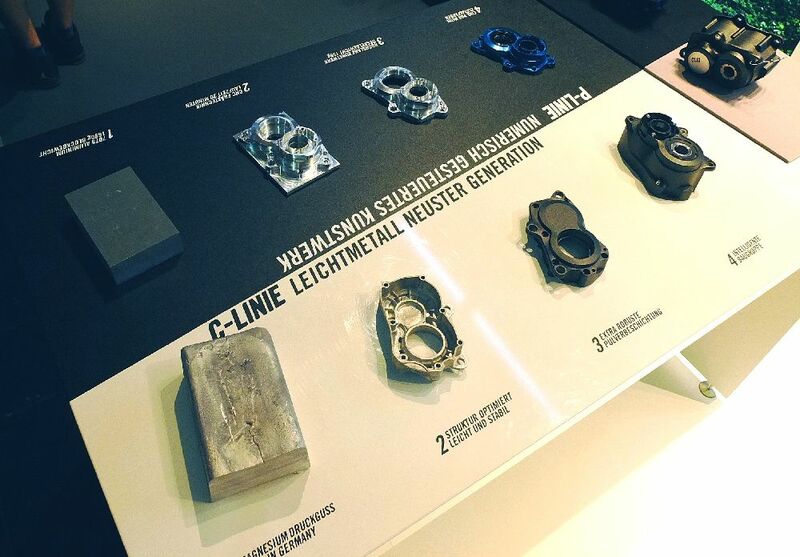 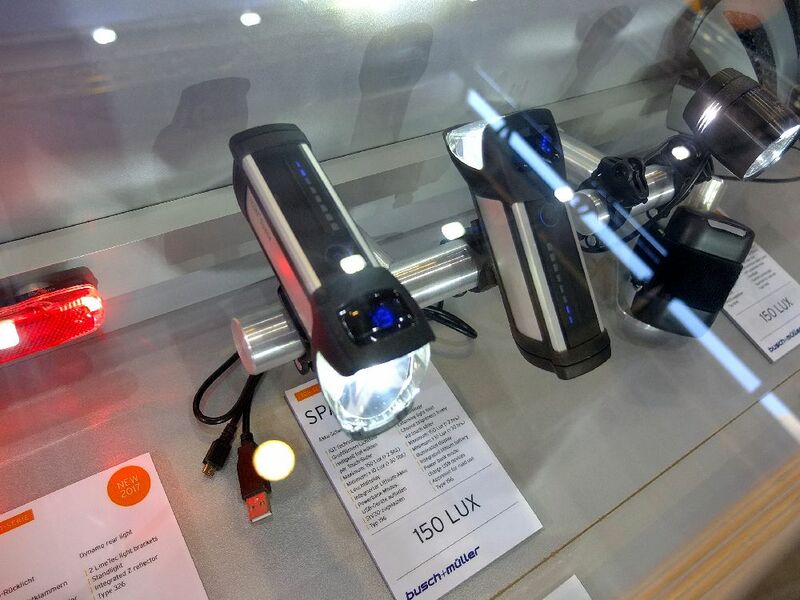 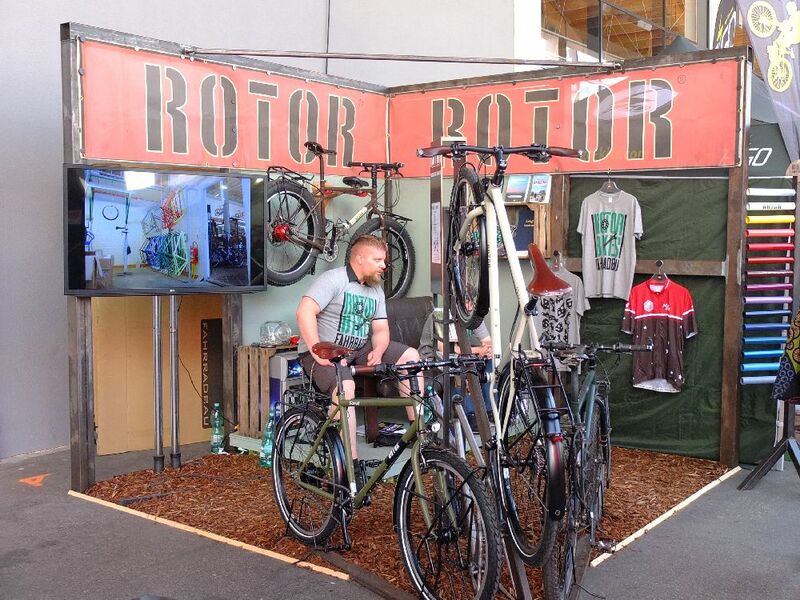 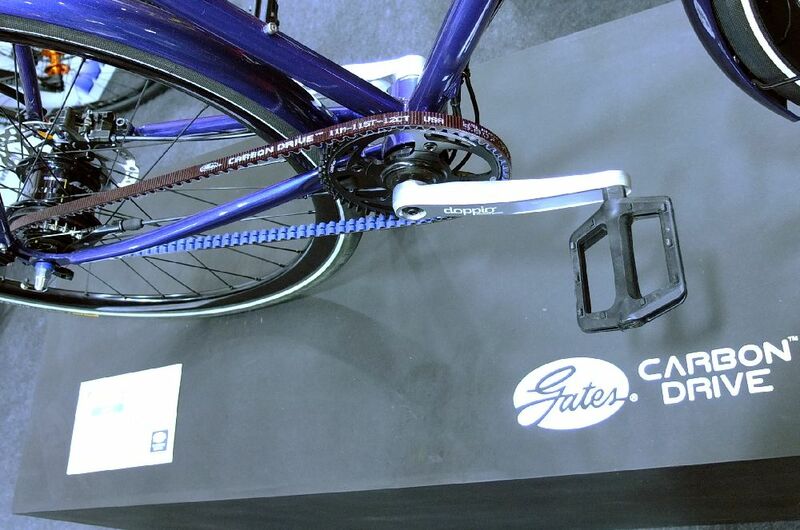 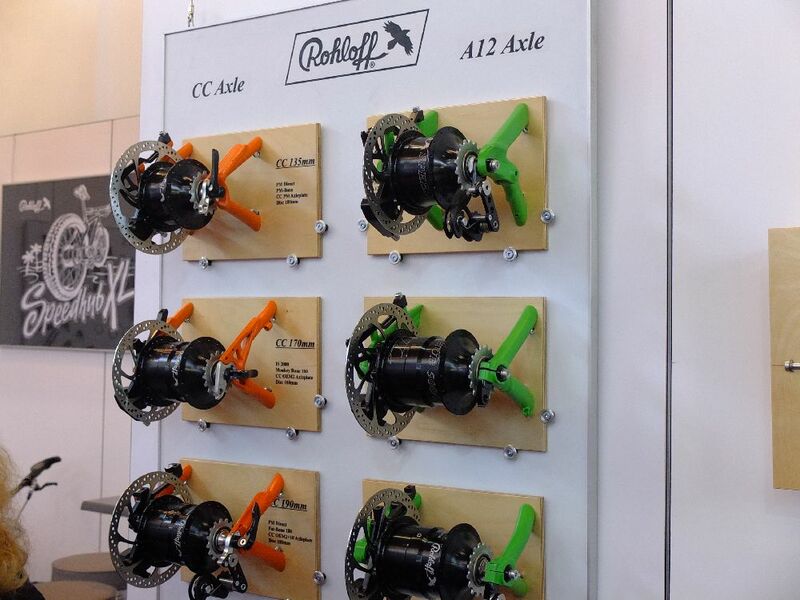 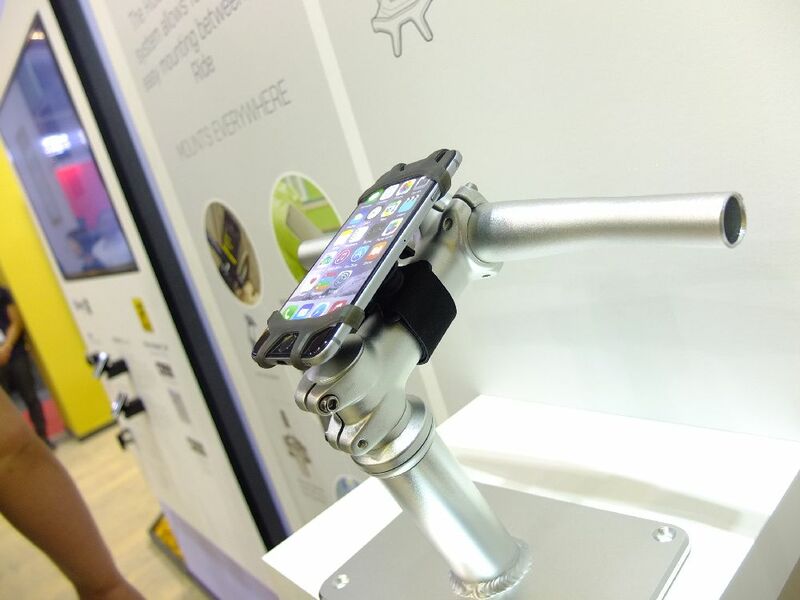 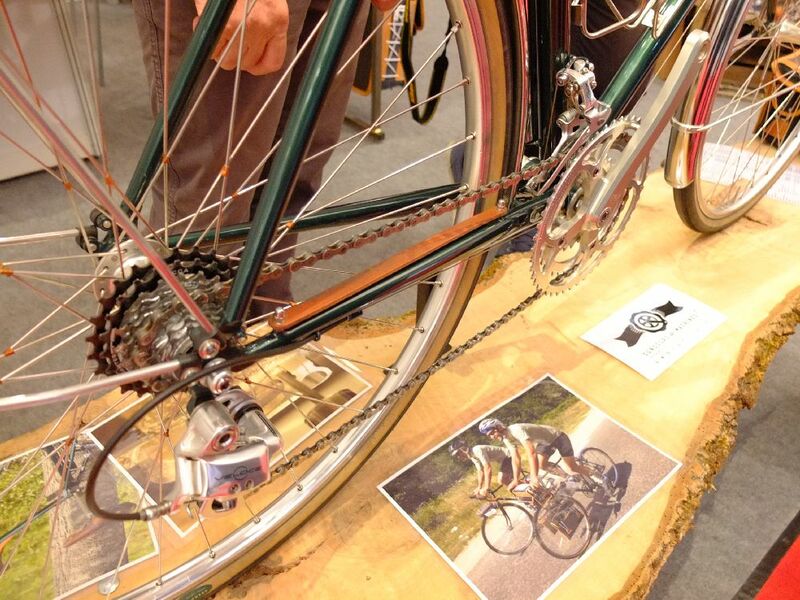 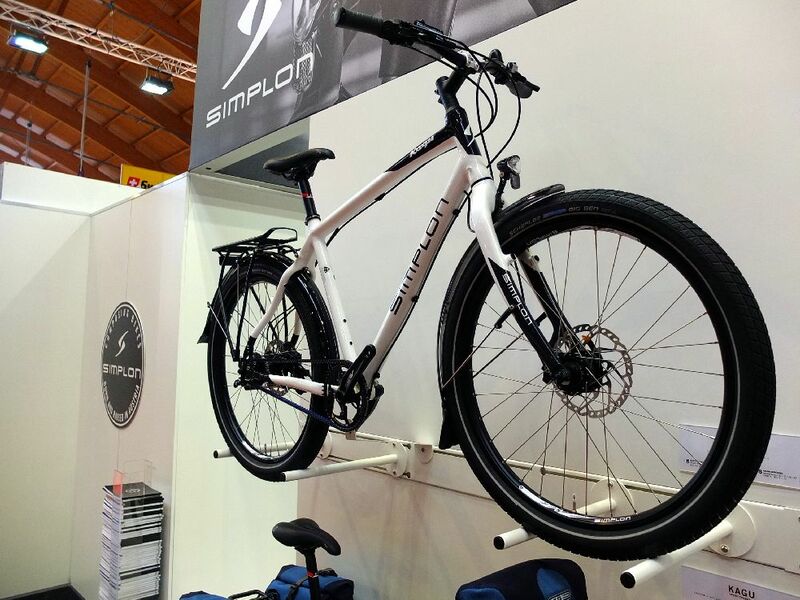 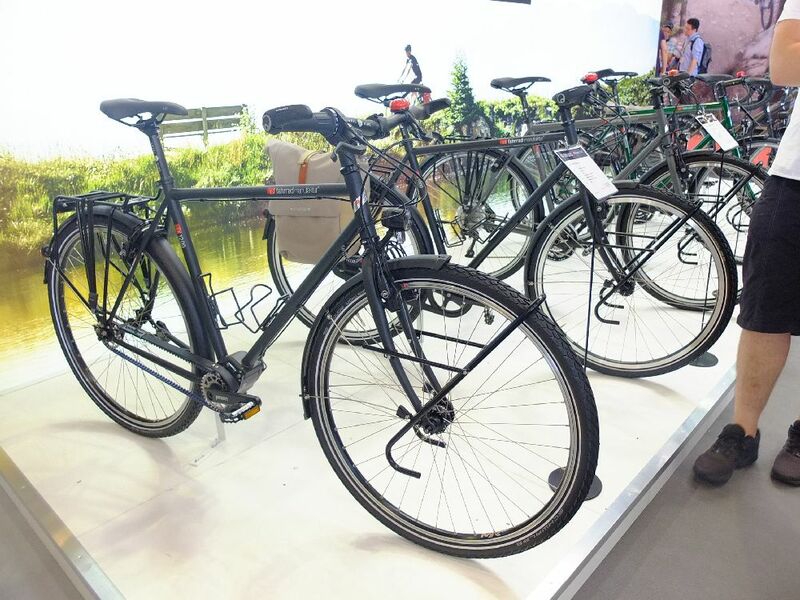 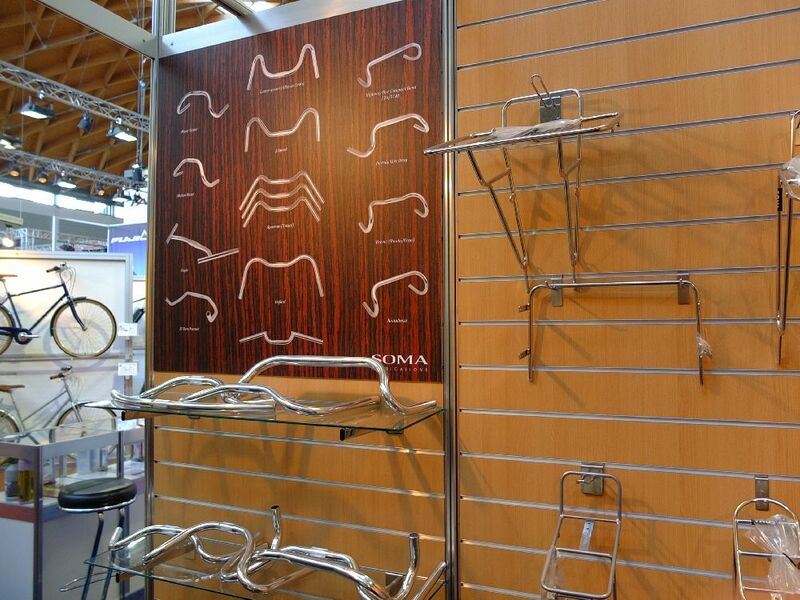 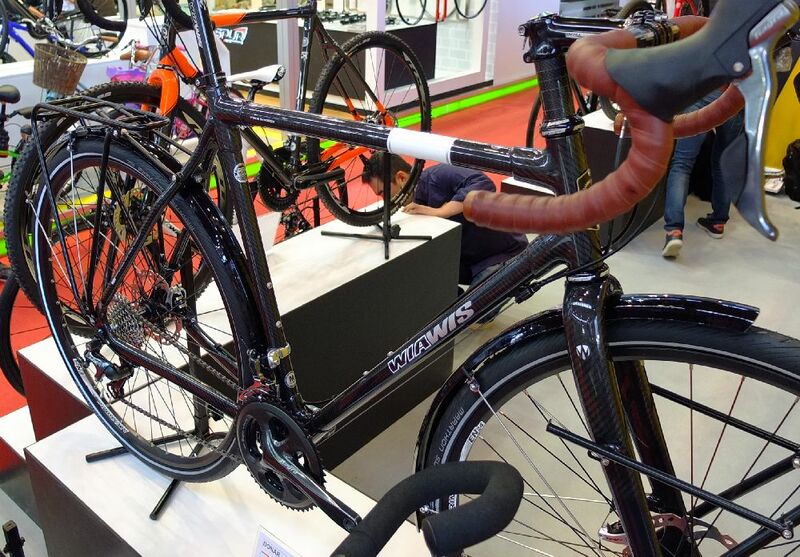 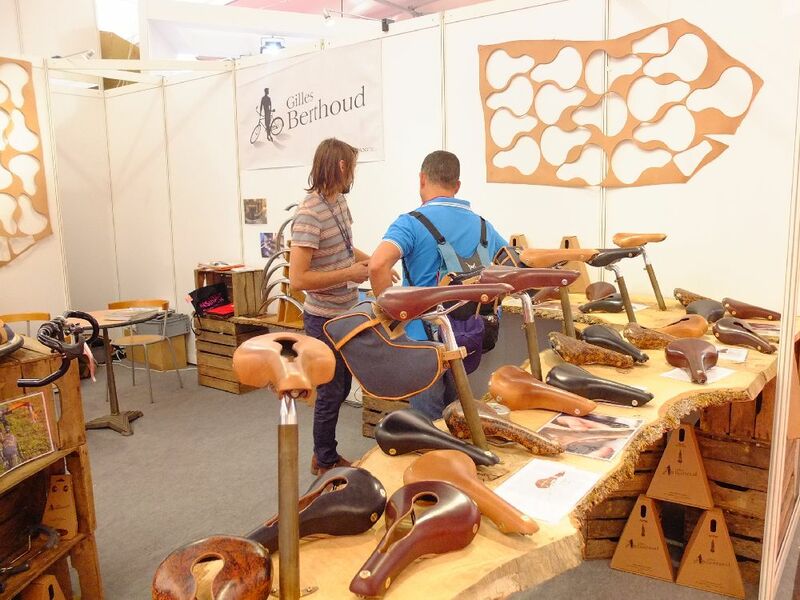 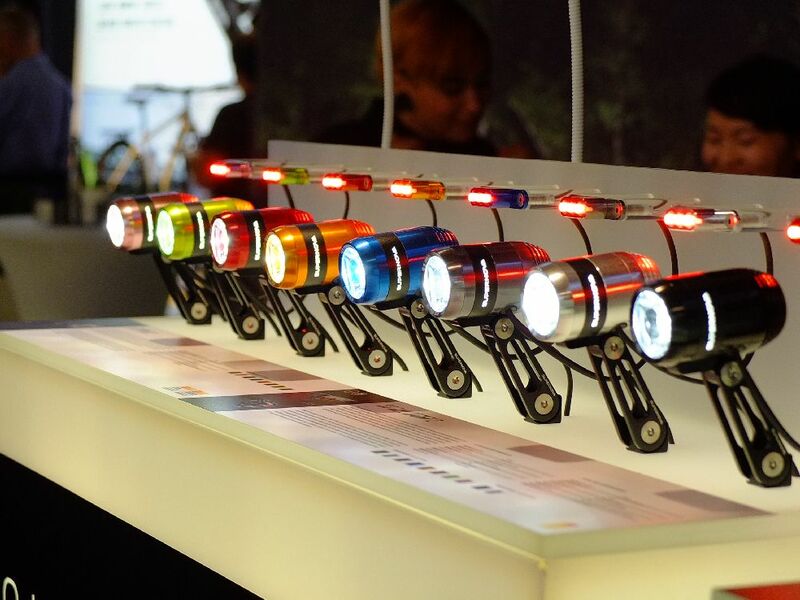 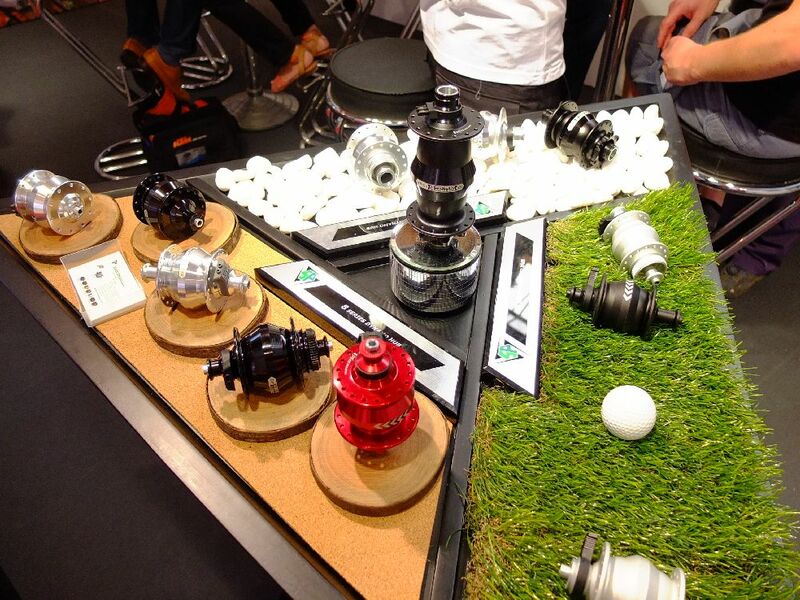 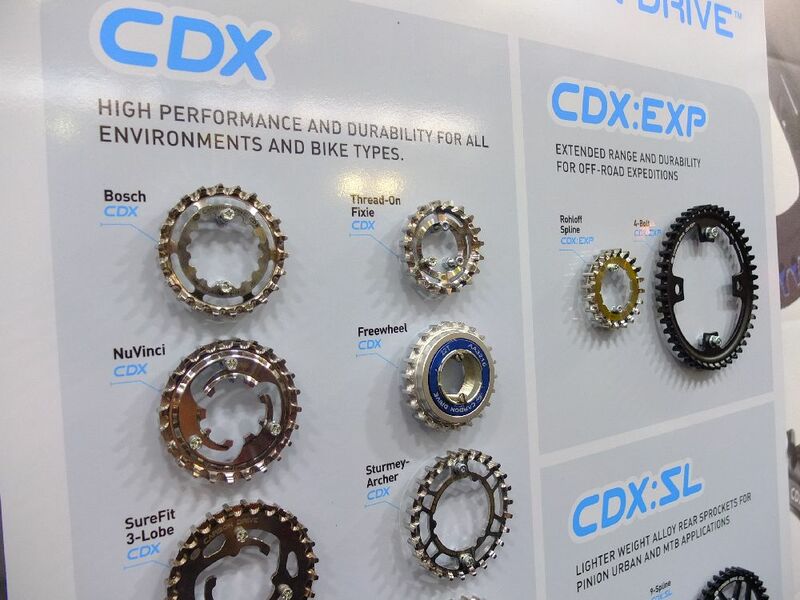 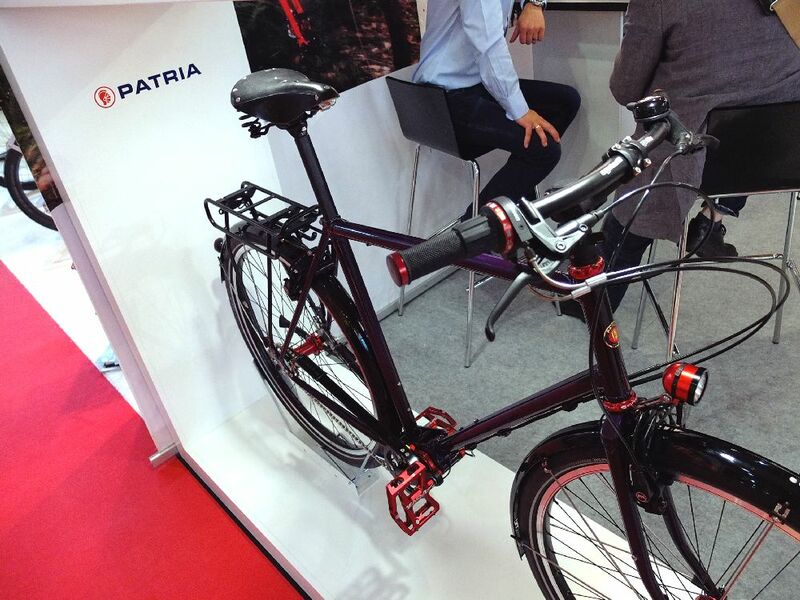 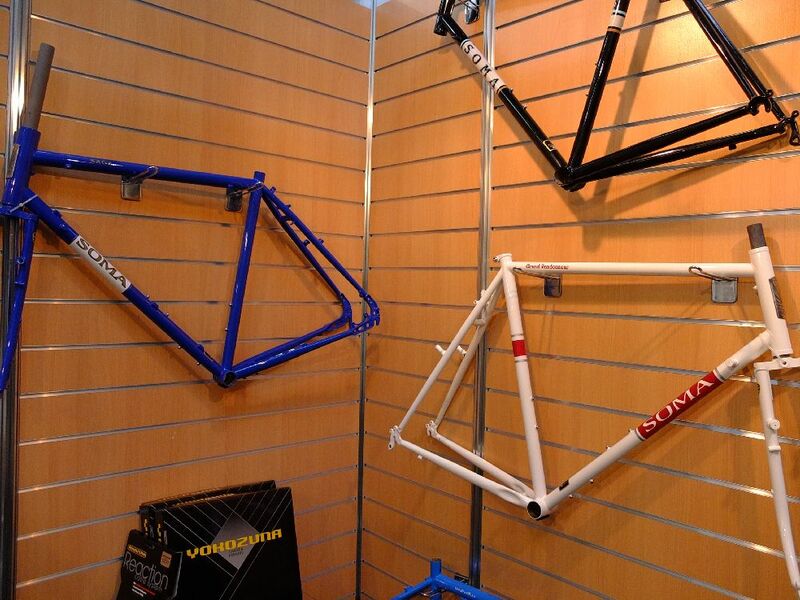 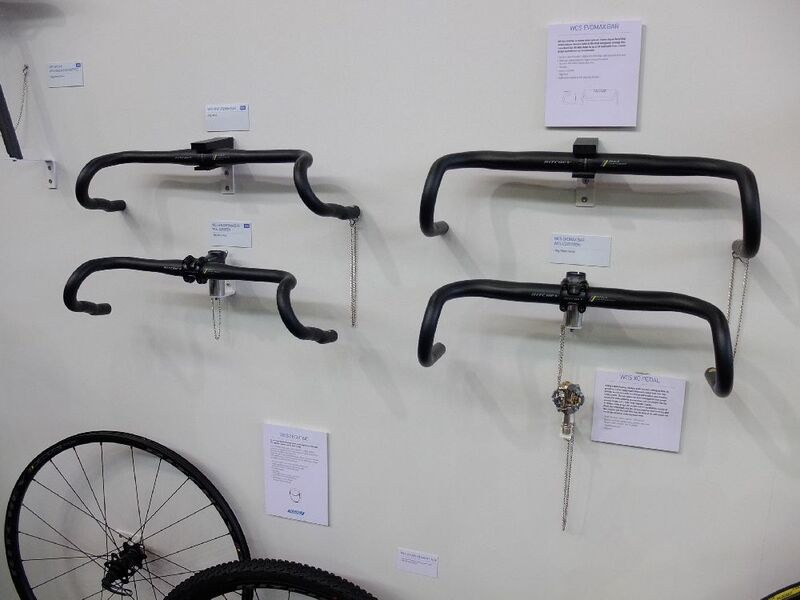 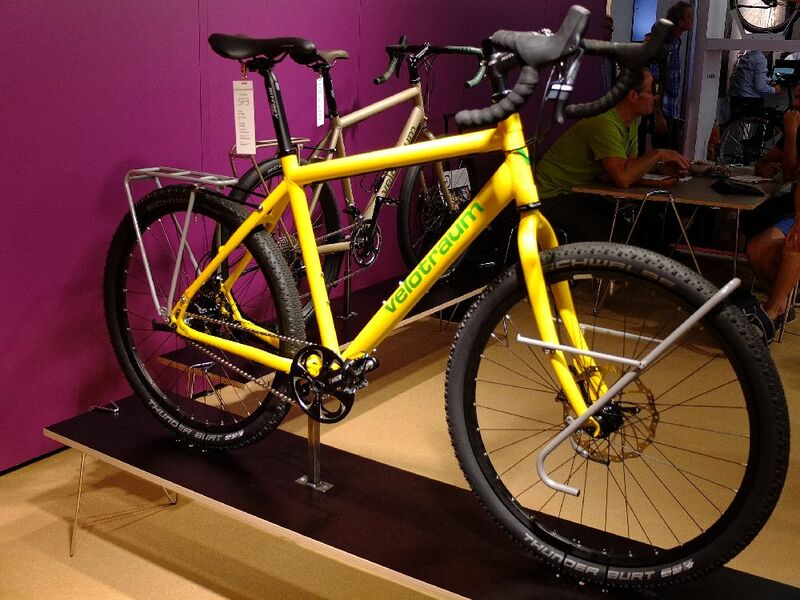 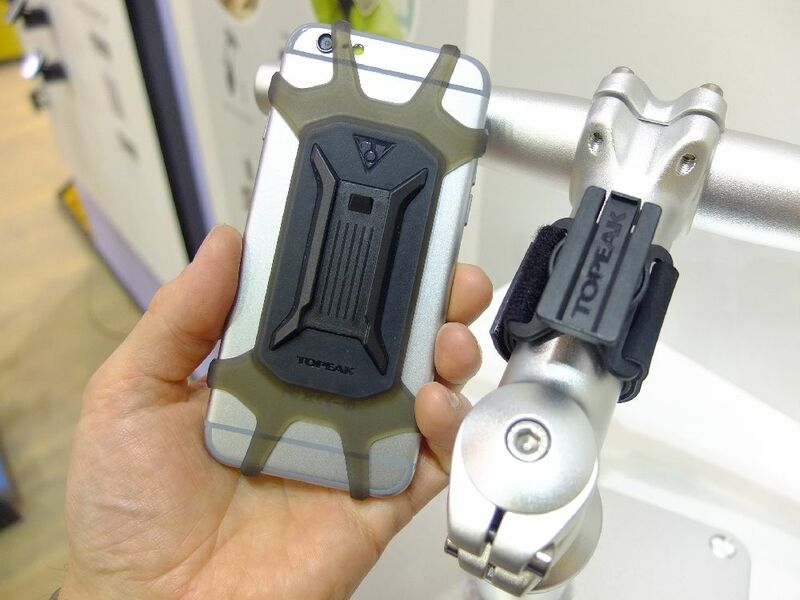 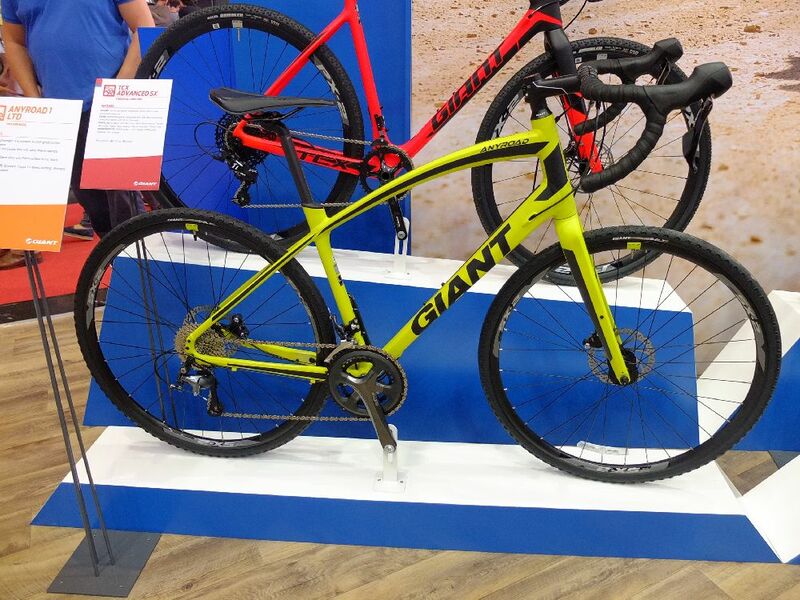 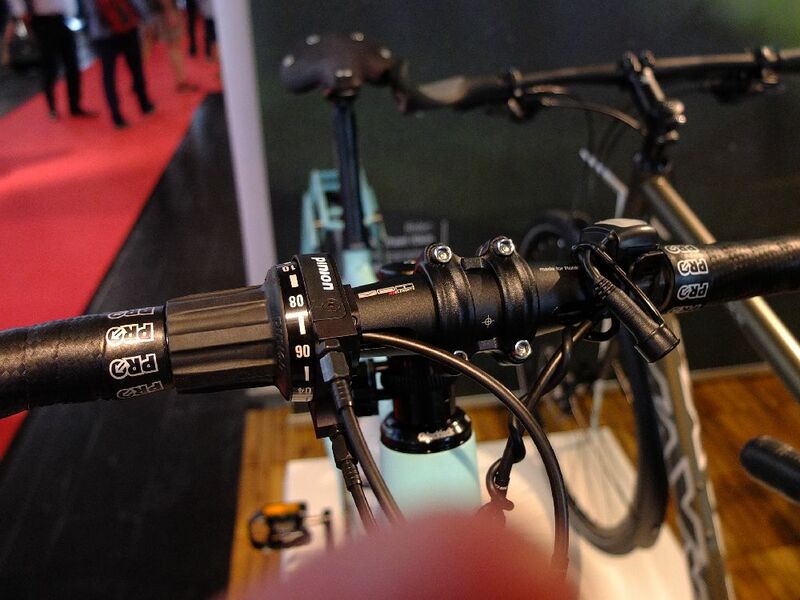 You Can Check Out Eurobike Coverage From Previous Years HERE.